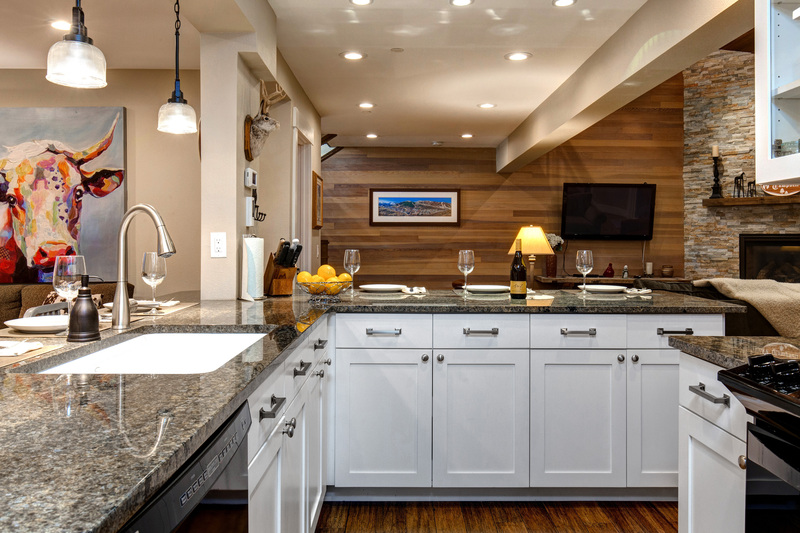 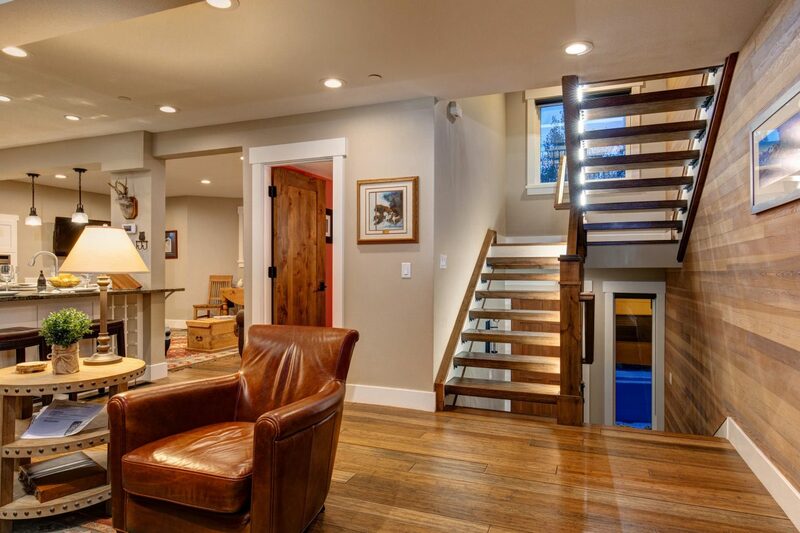 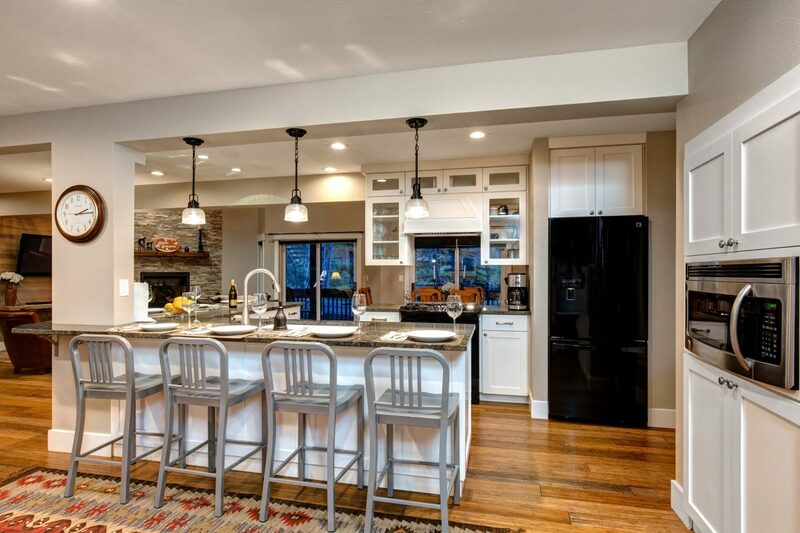 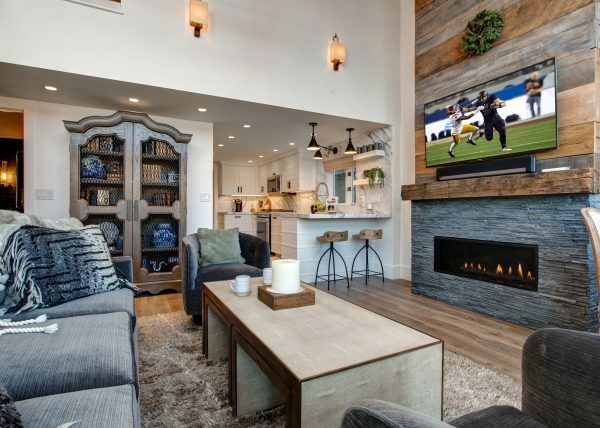 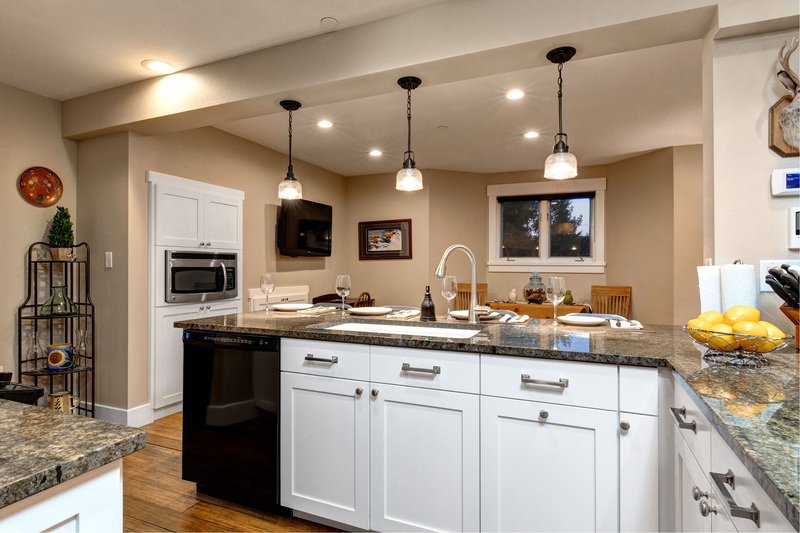 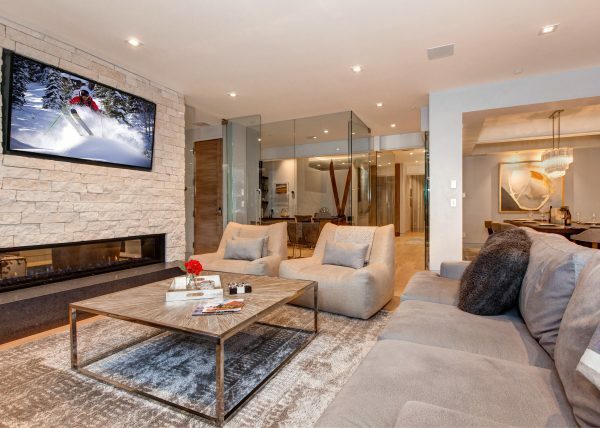 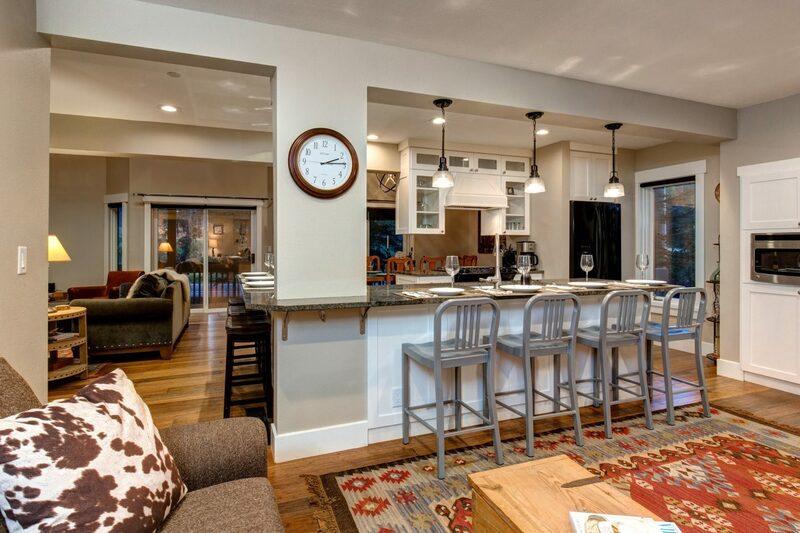 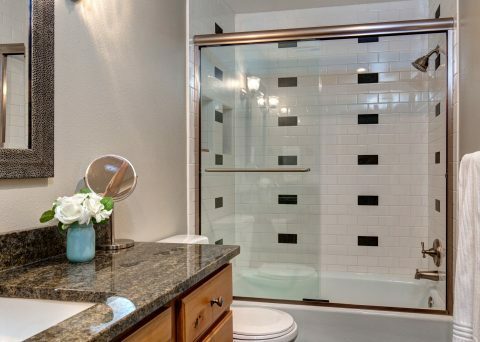 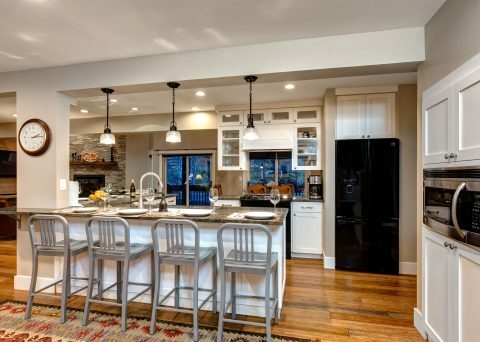 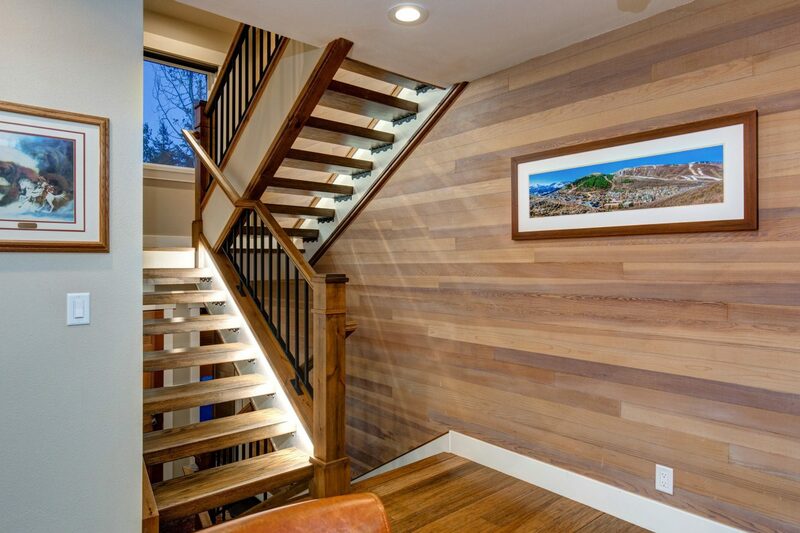 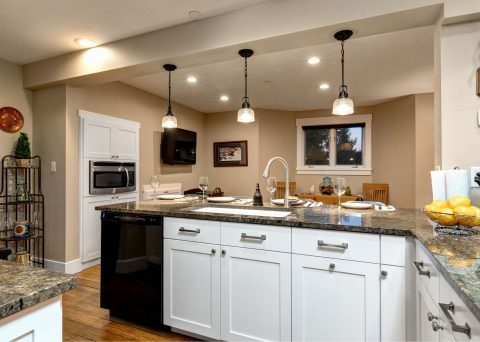 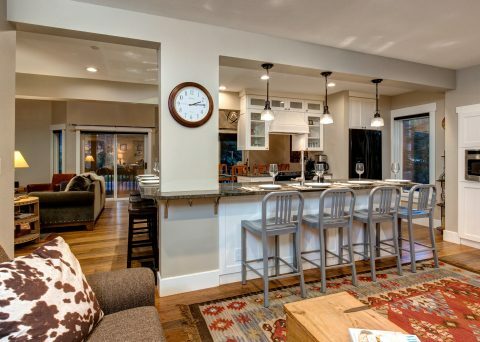 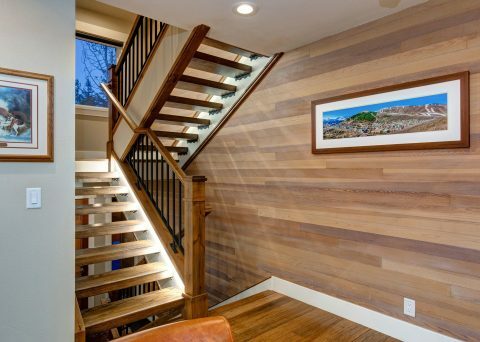 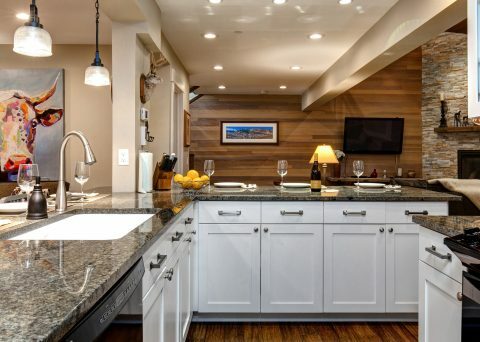 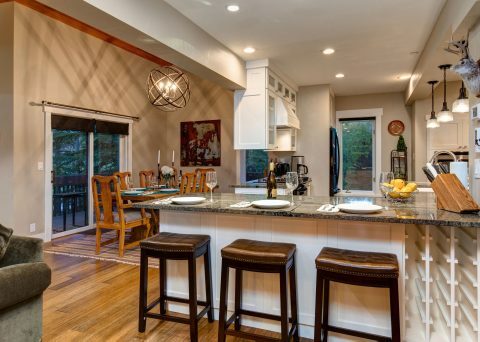 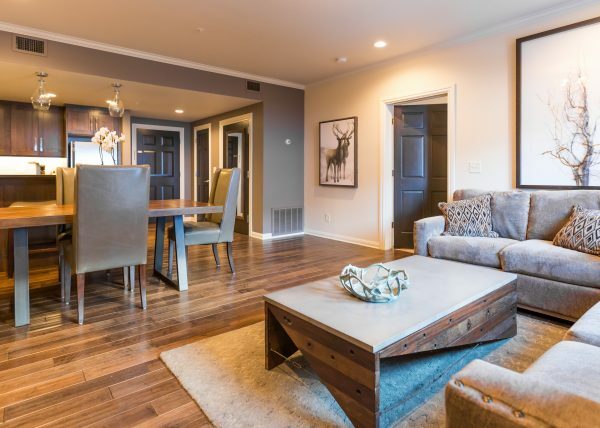 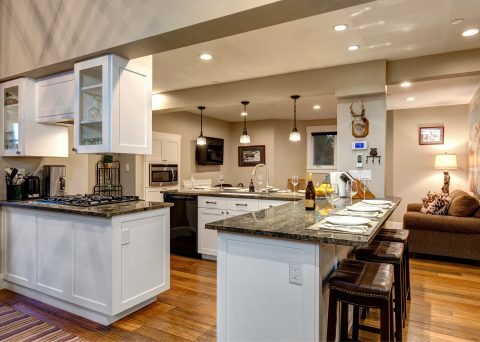 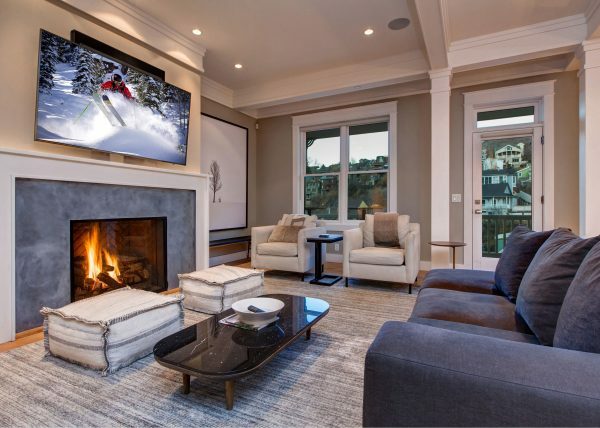 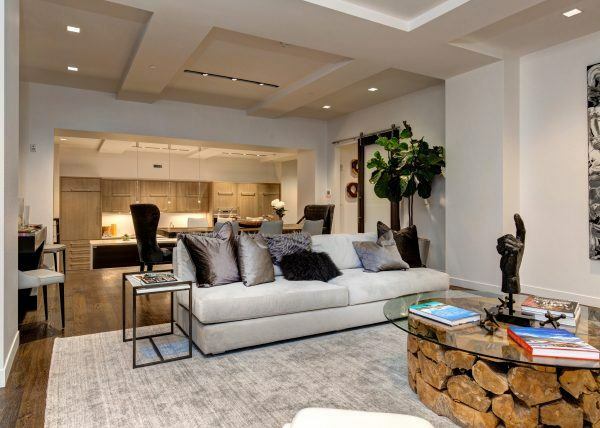 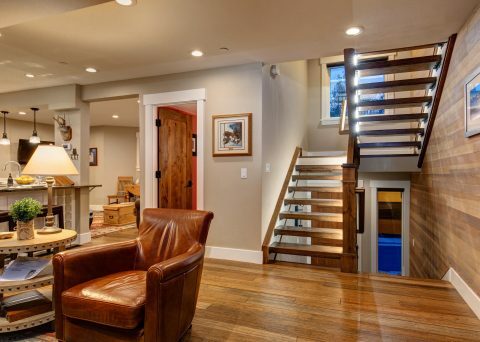 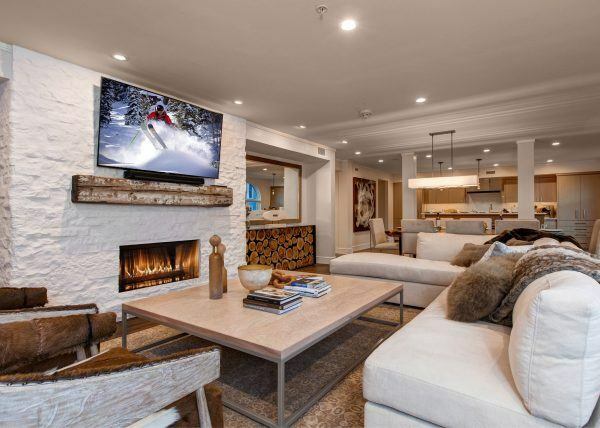 Luxuriously remodeled town house. 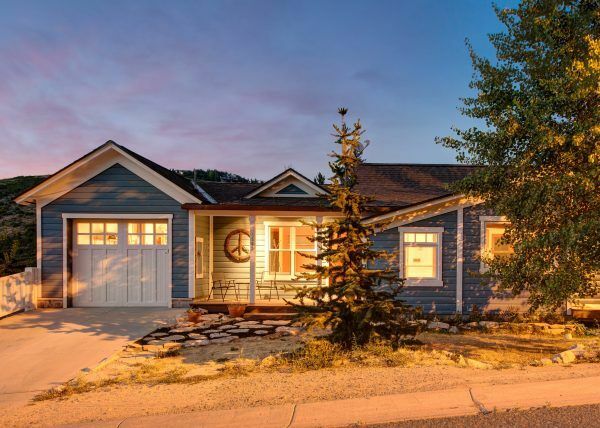 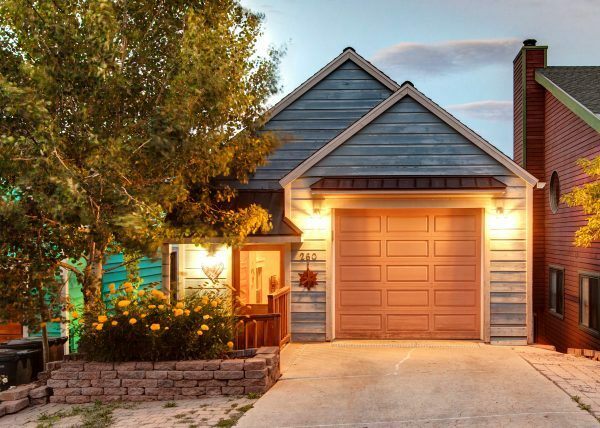 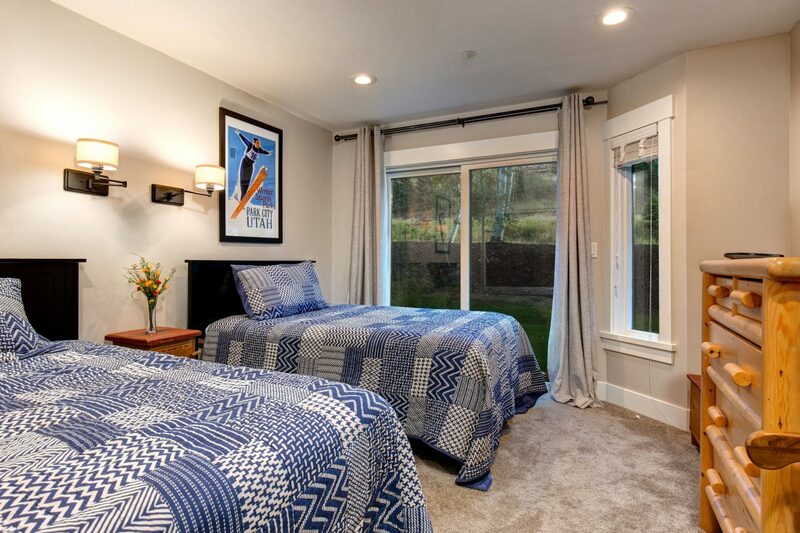 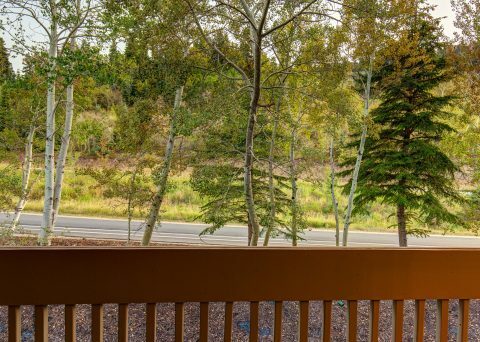 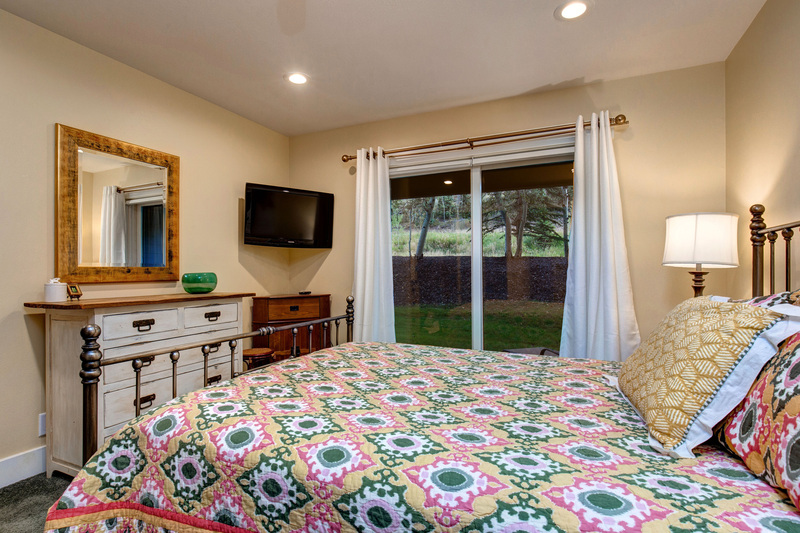 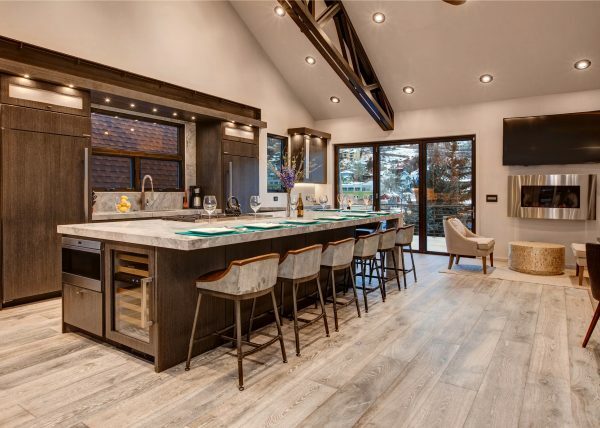 This newly renovated end unit with a great location walking distance to the Deer Valley Base mountain and .5 miles from Main Street. 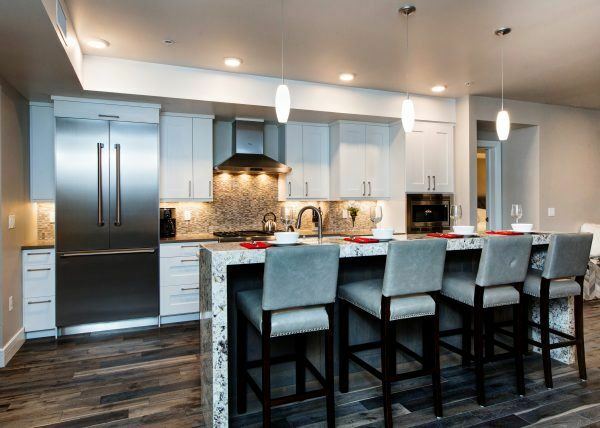 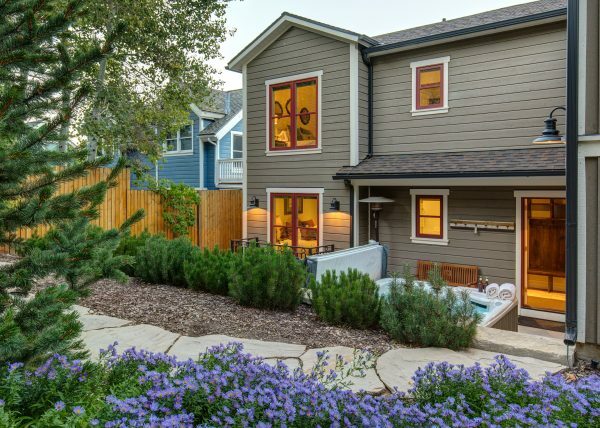 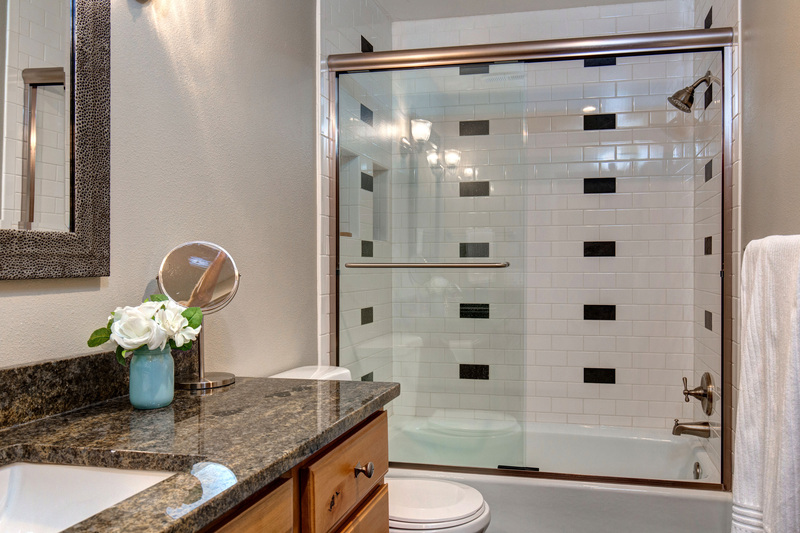 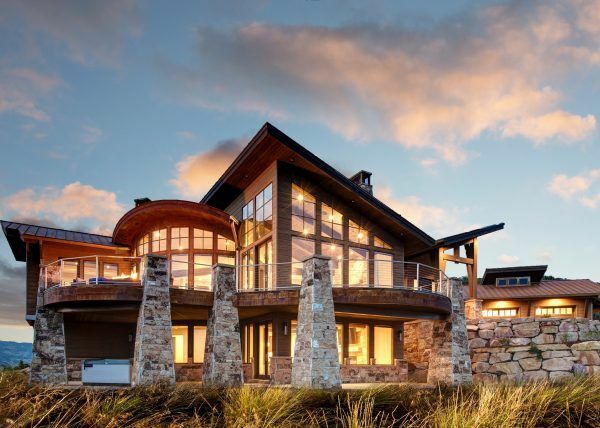 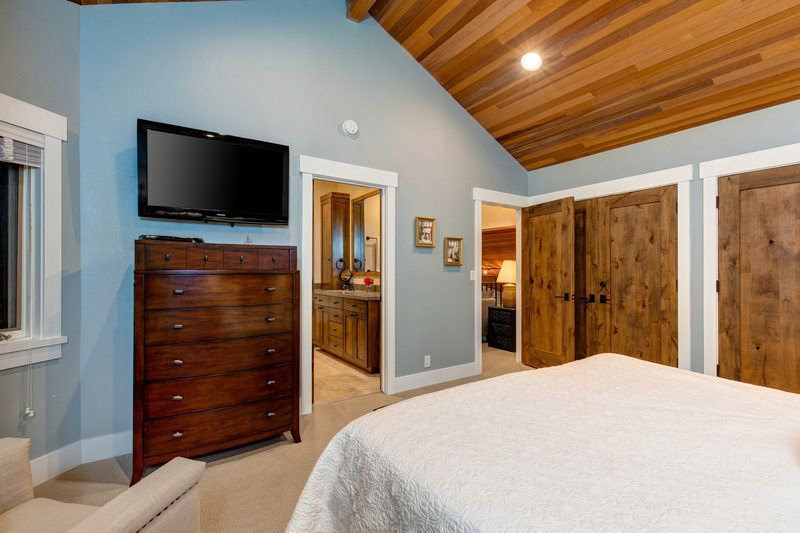 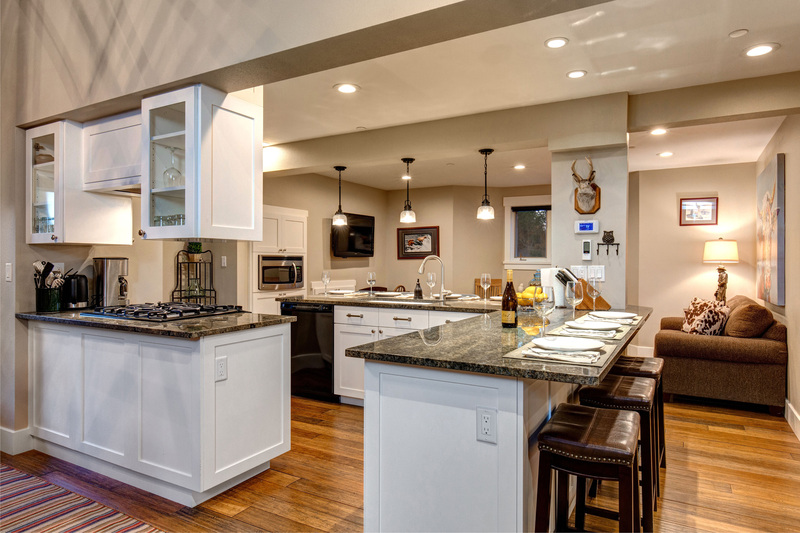 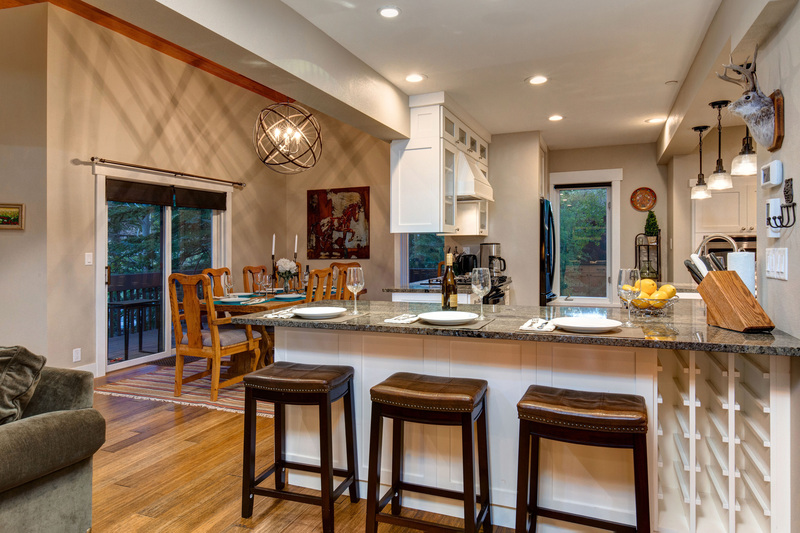 Enjoy the open floor plan with two living spaces, a fabulous new kitchen, all new bathrooms and private master suite. 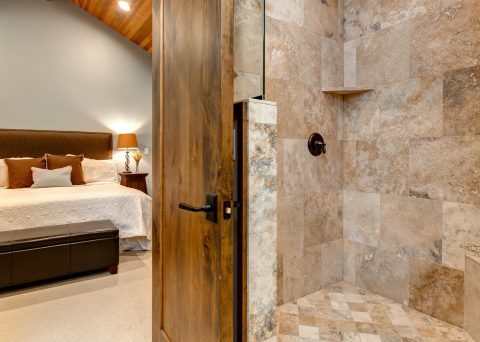 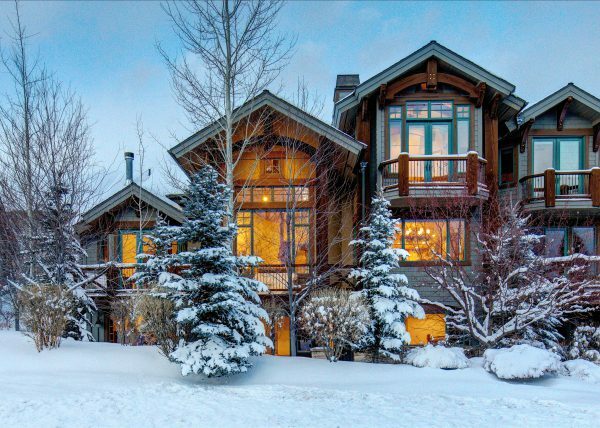 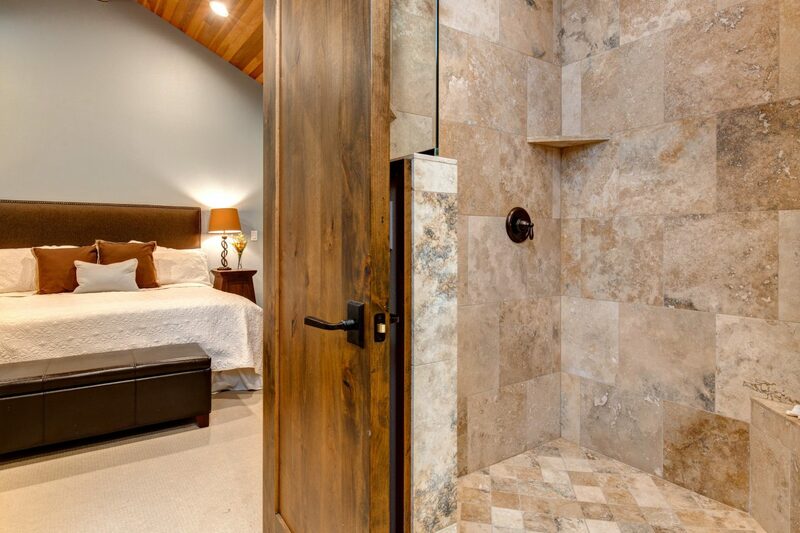 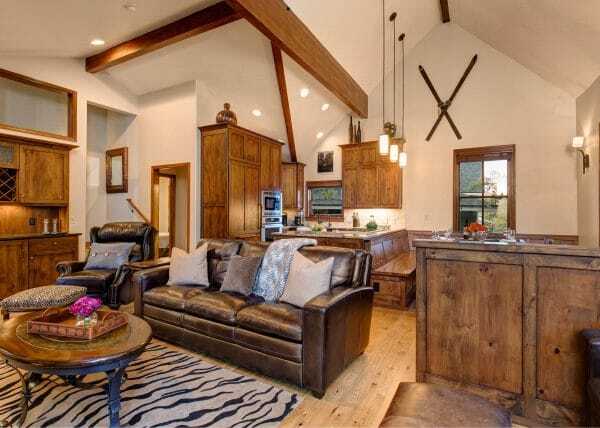 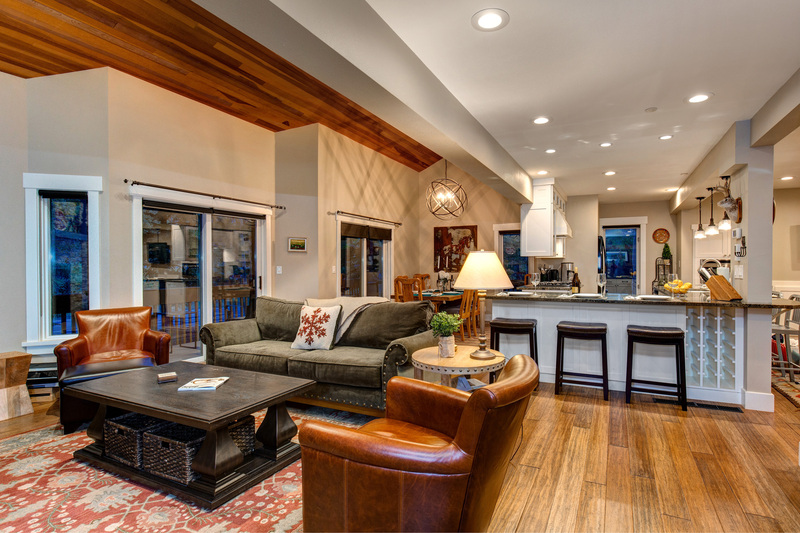 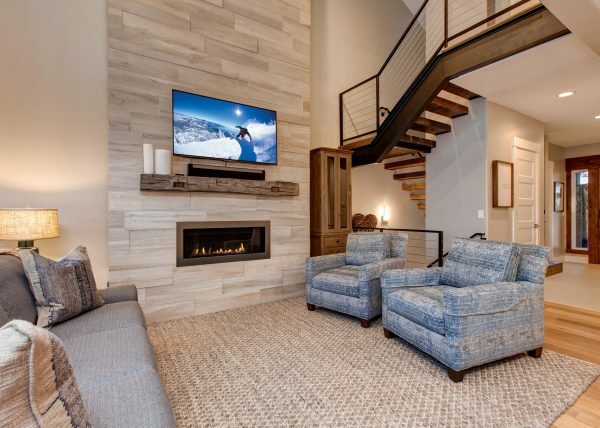 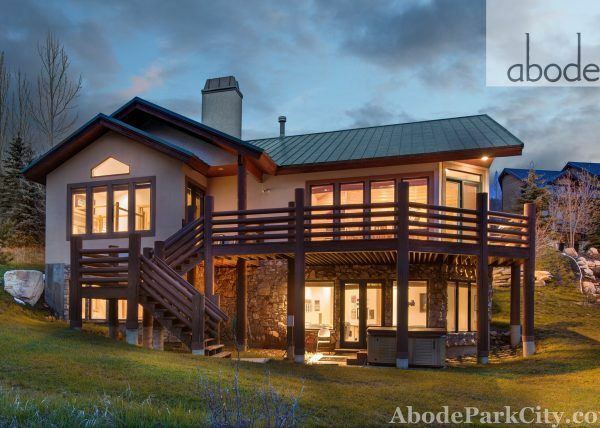 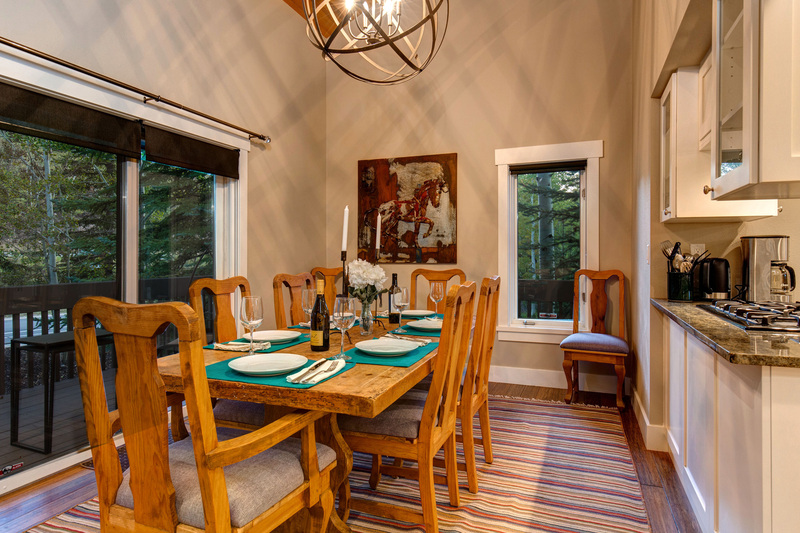 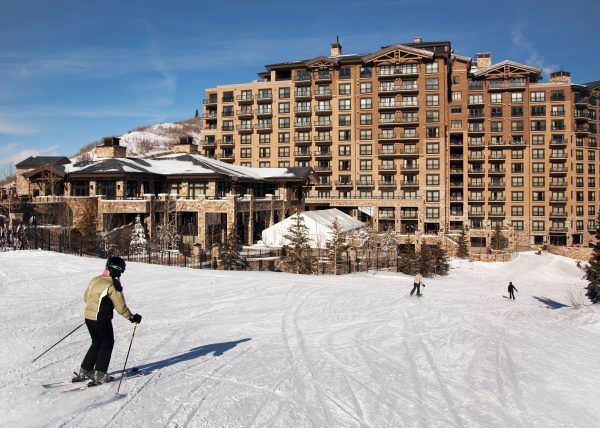 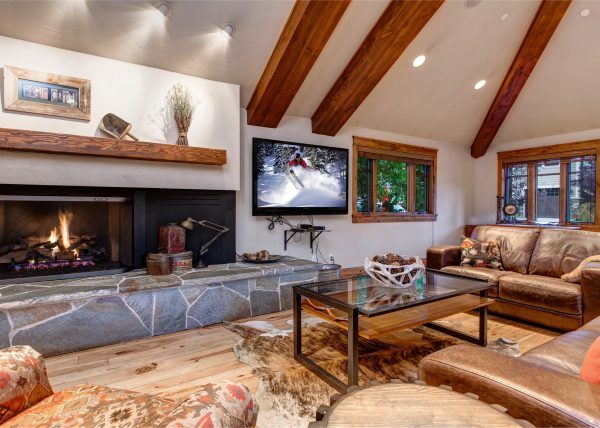 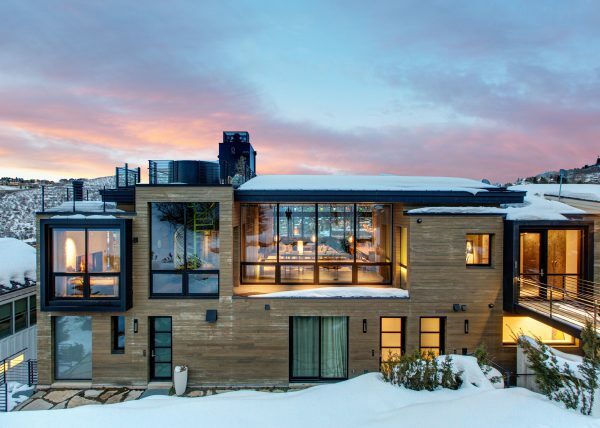 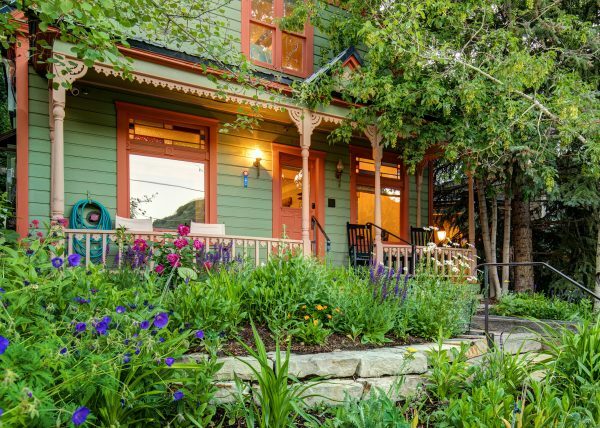 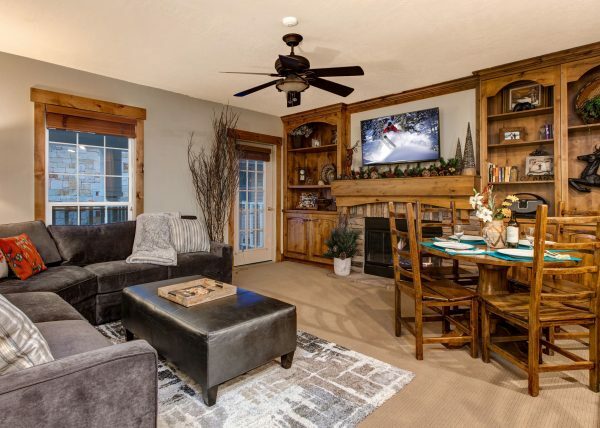 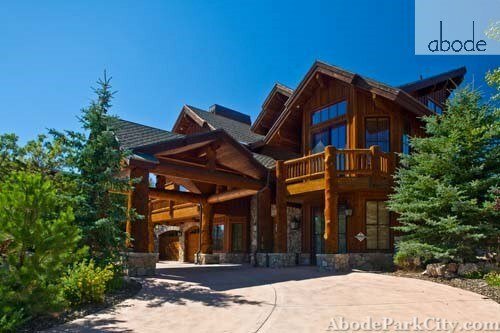 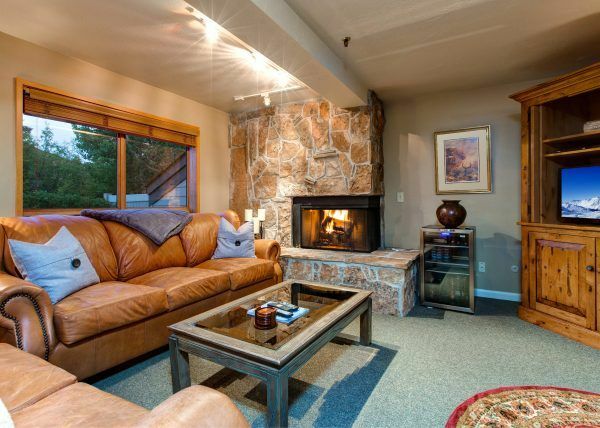 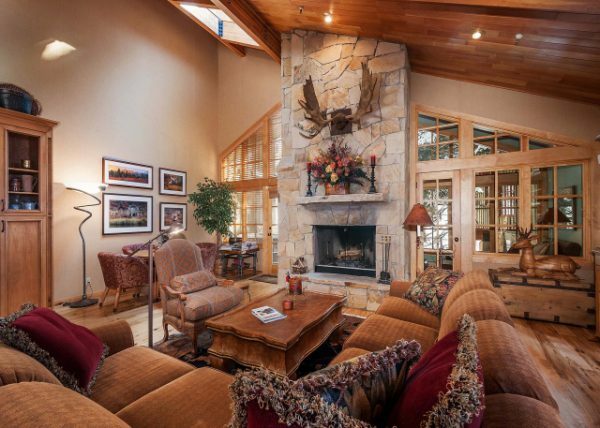 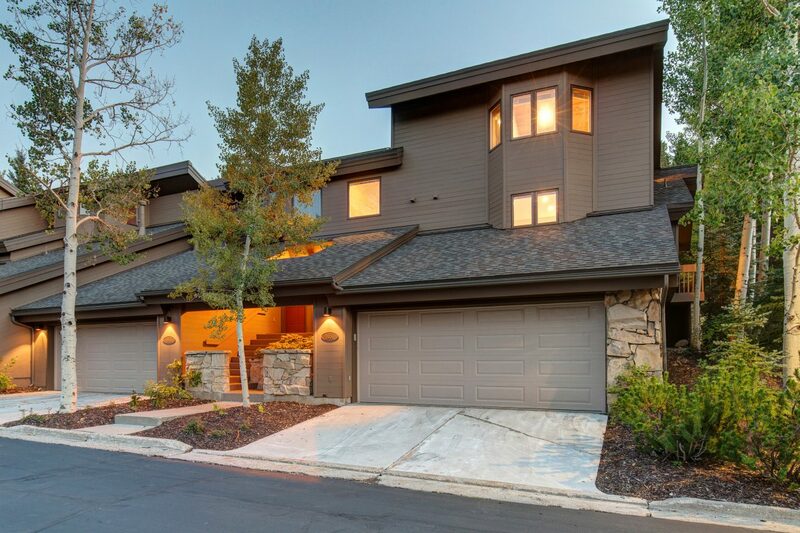 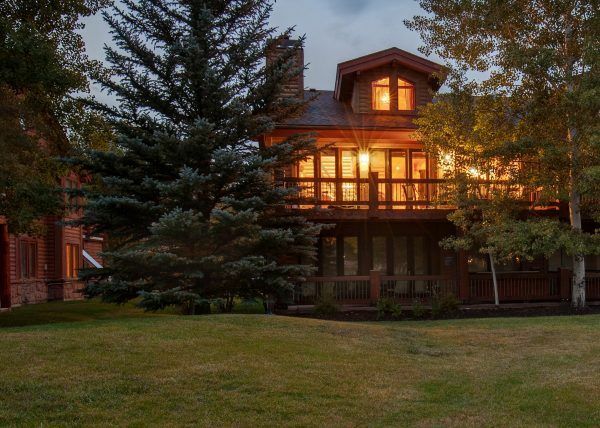 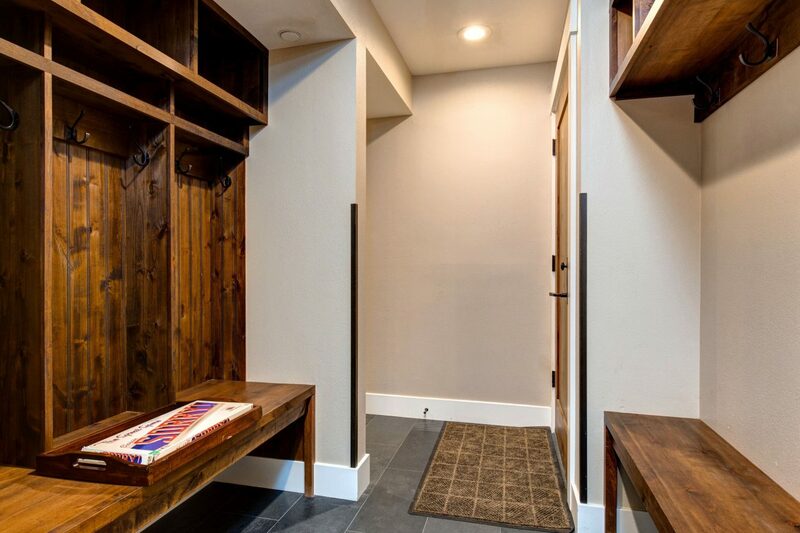 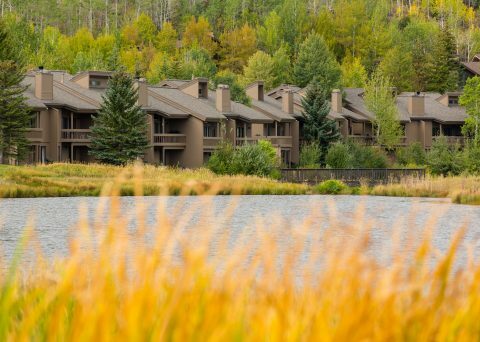 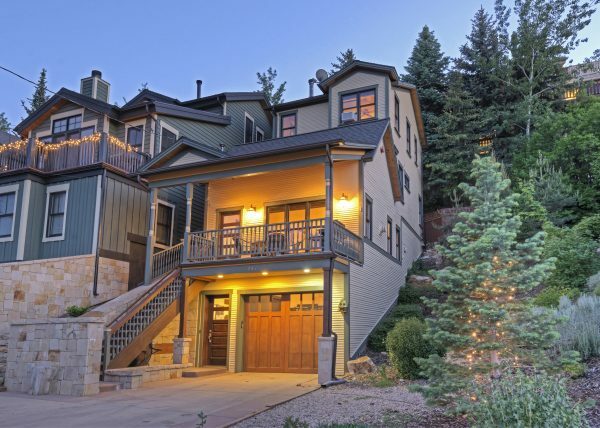 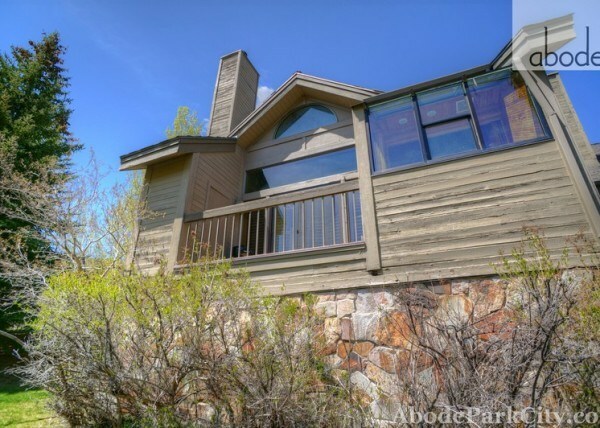 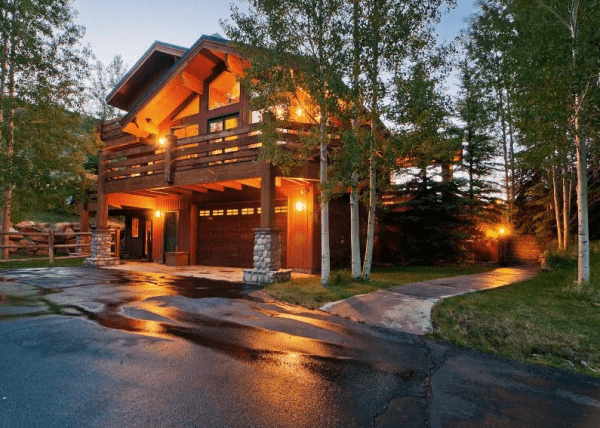 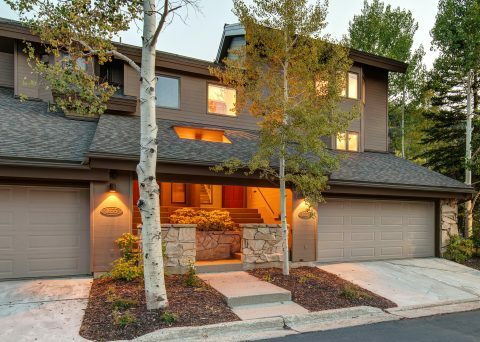 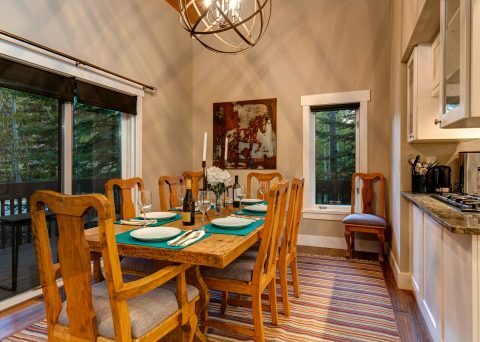 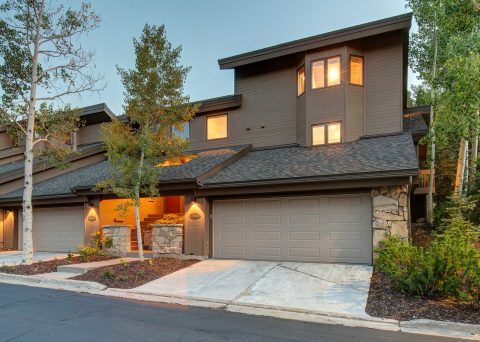 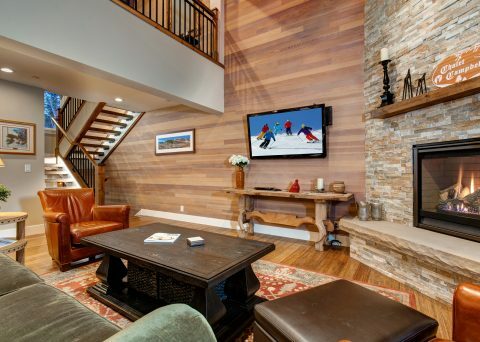 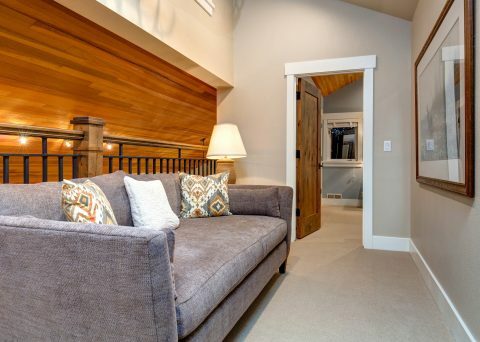 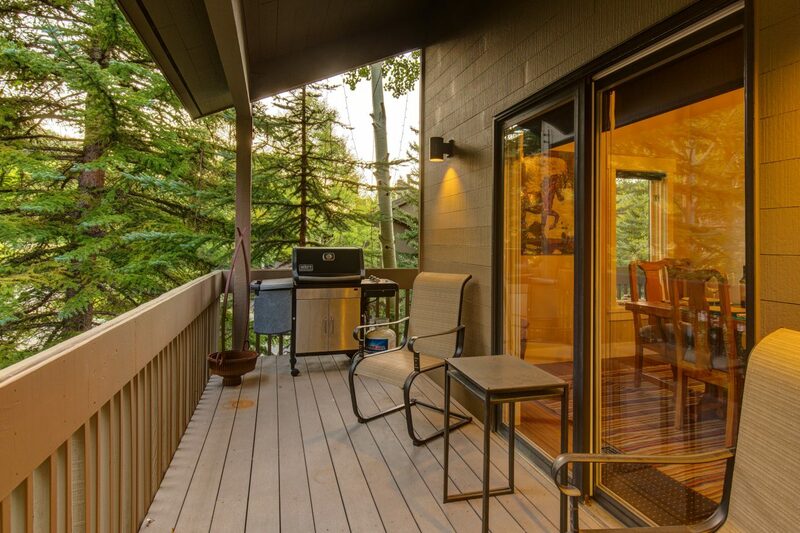 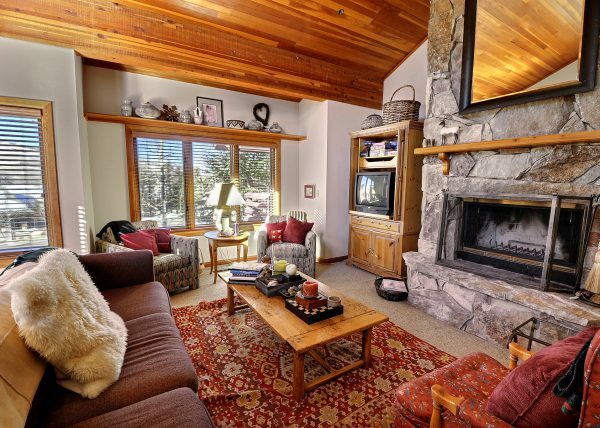 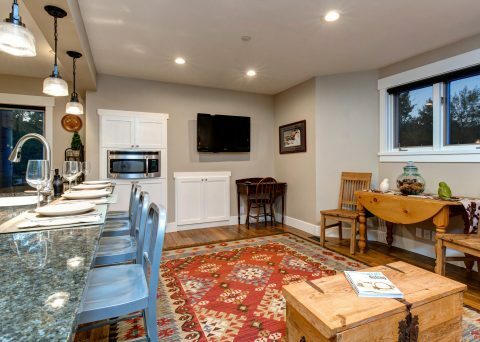 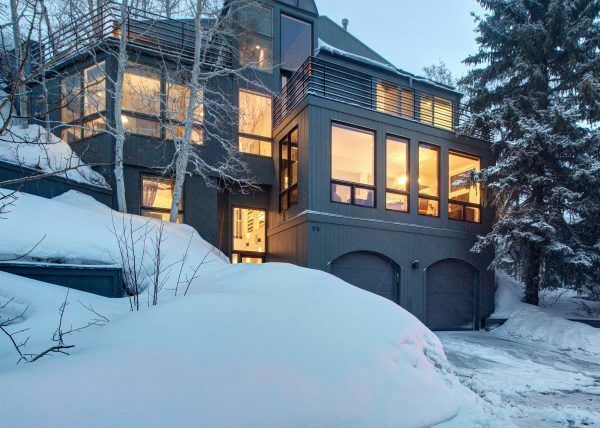 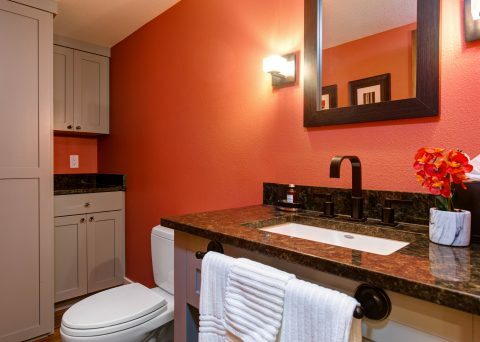 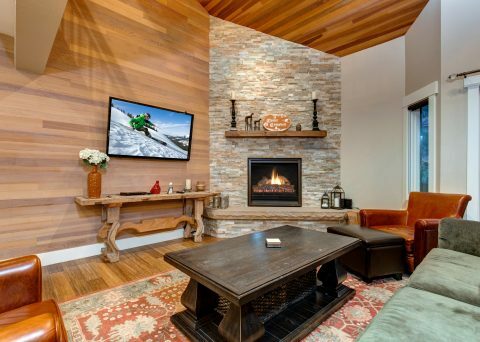 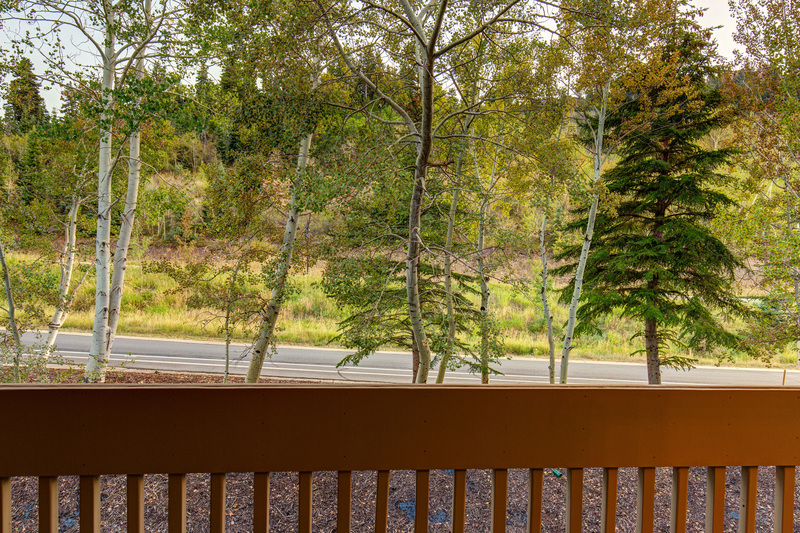 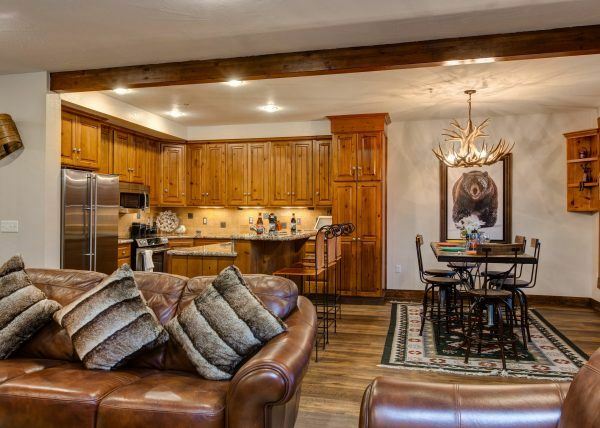 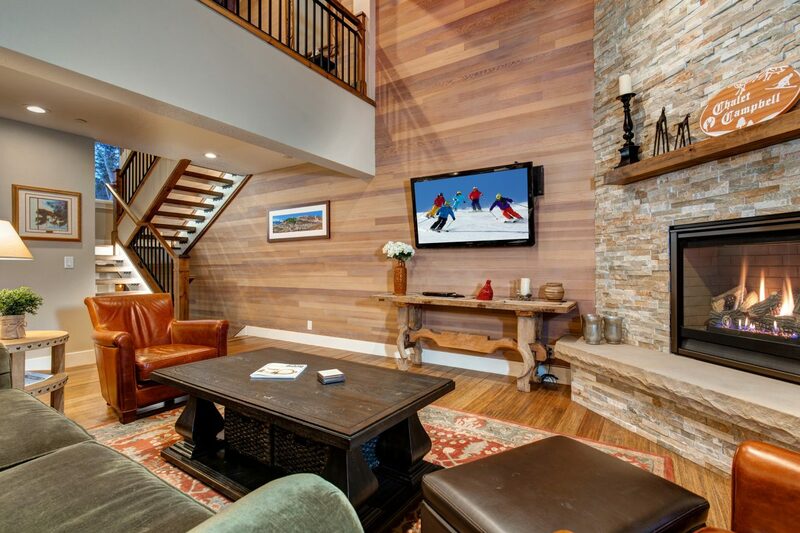 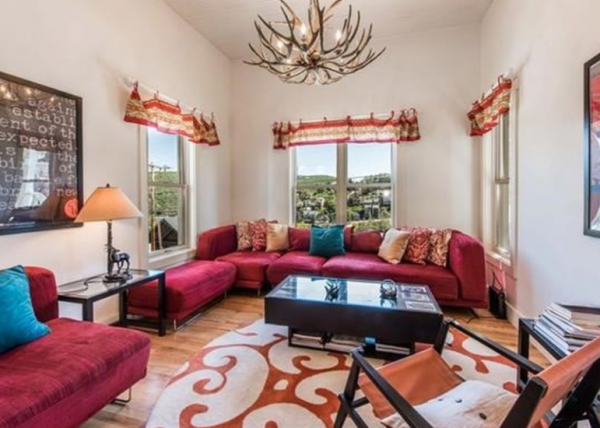 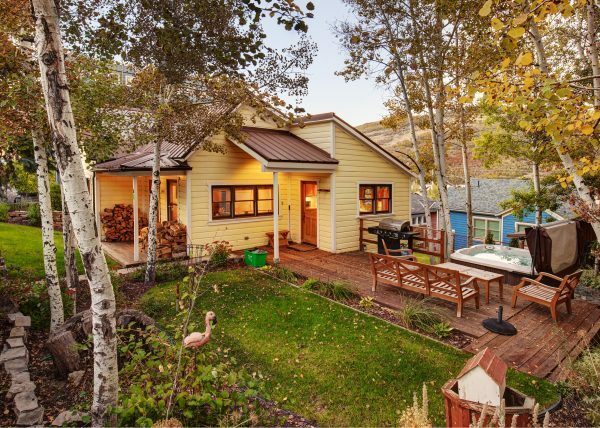 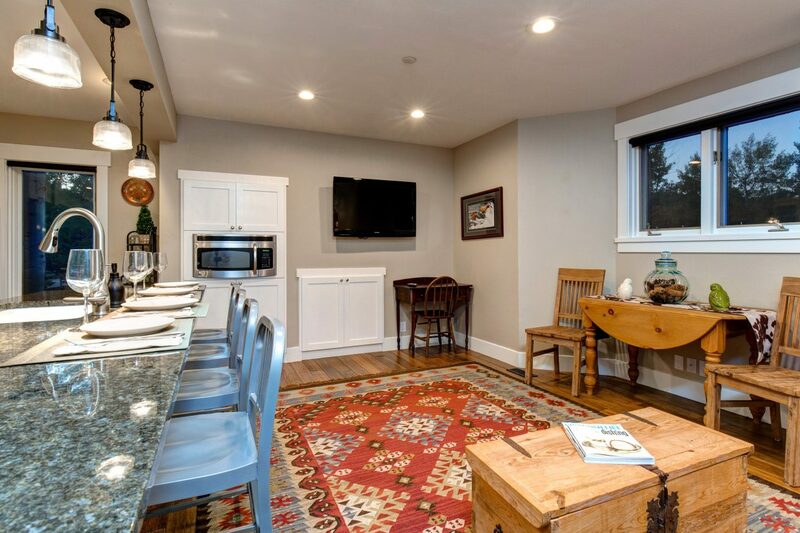 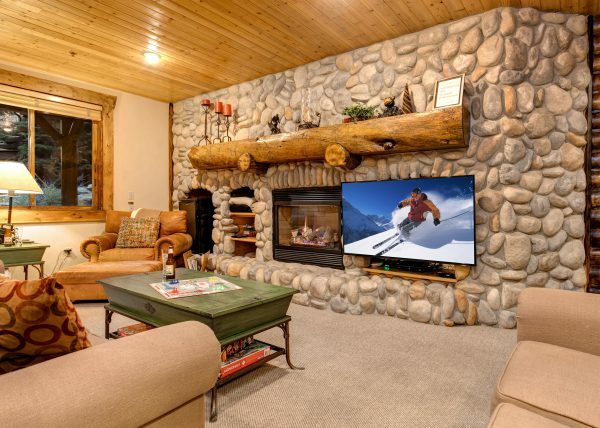 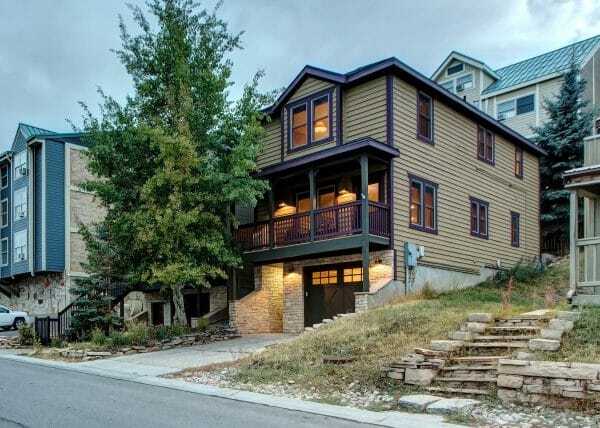 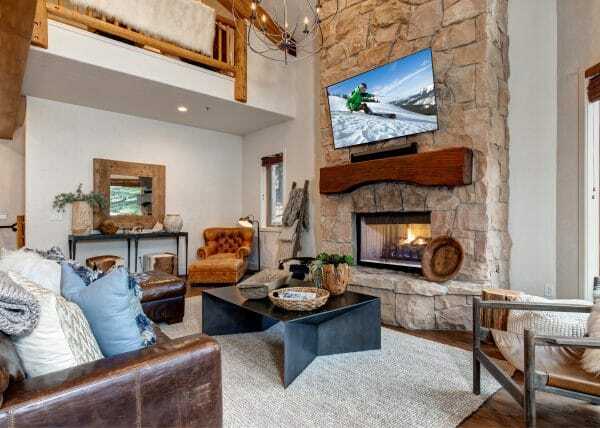 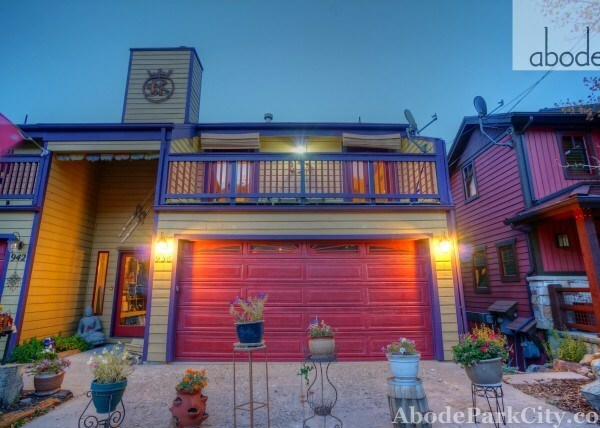 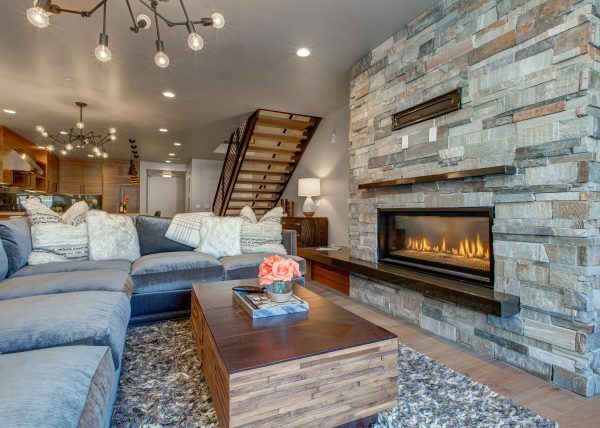 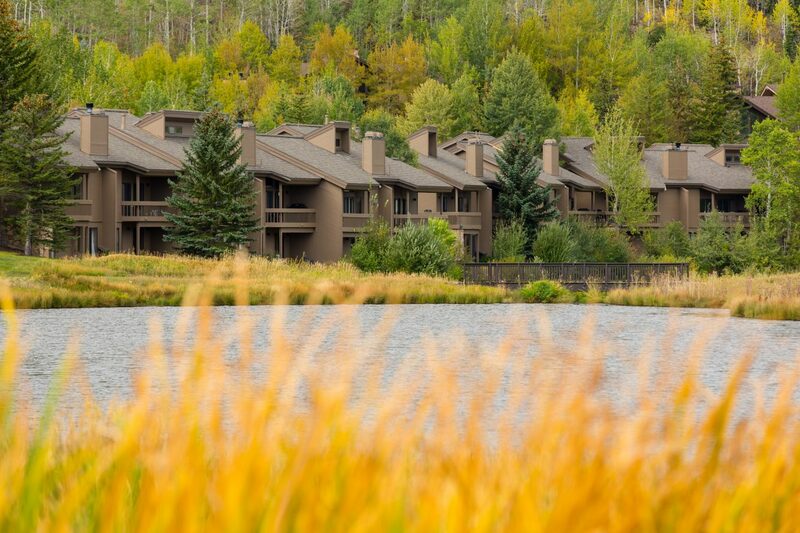 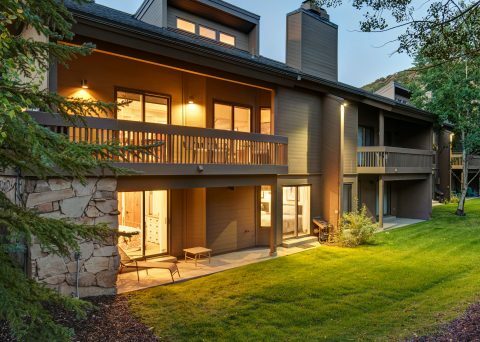 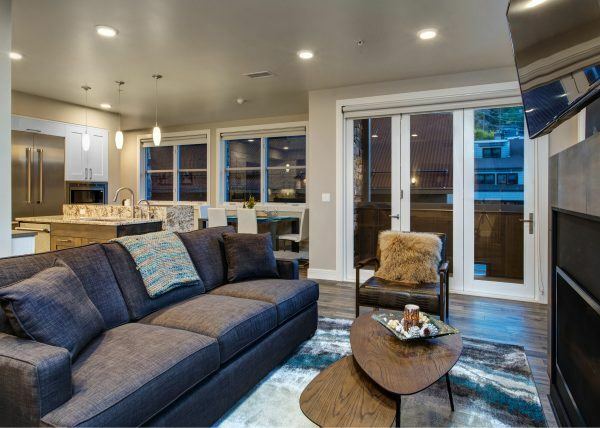 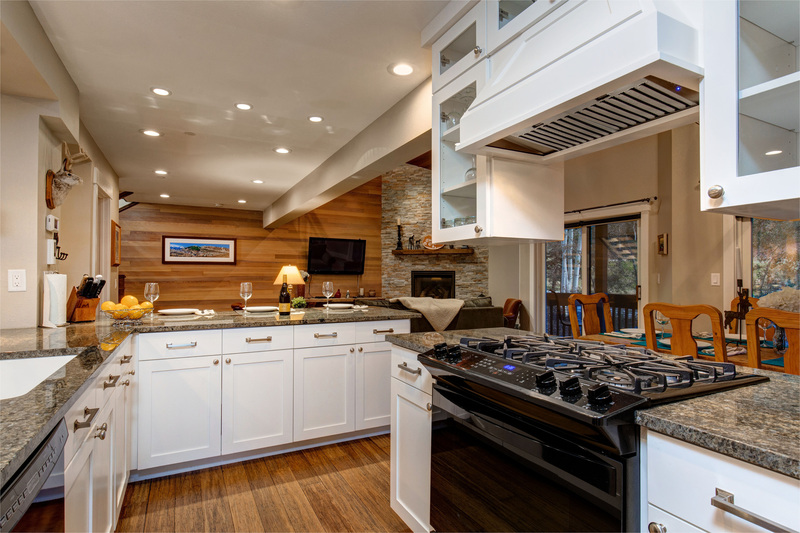 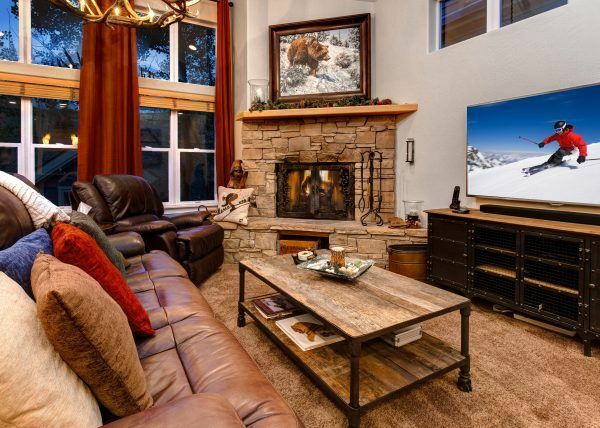 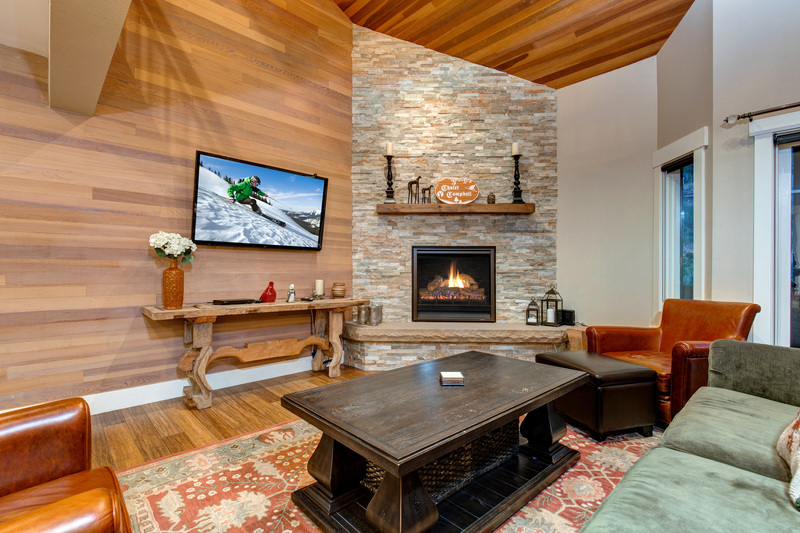 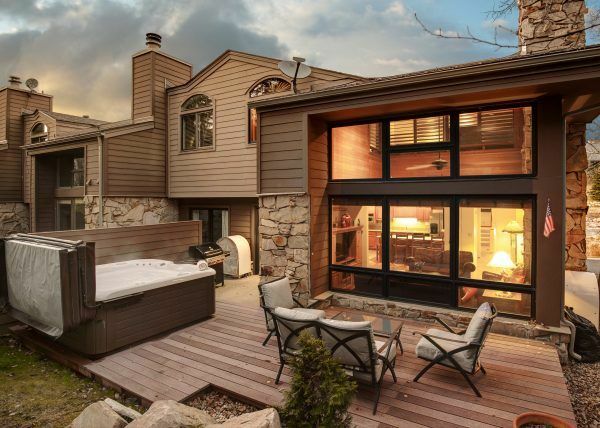 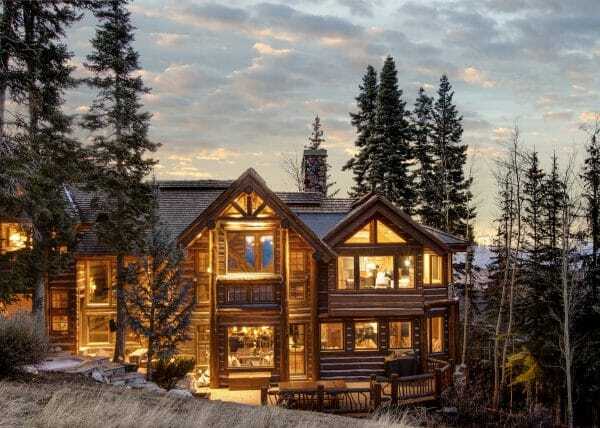 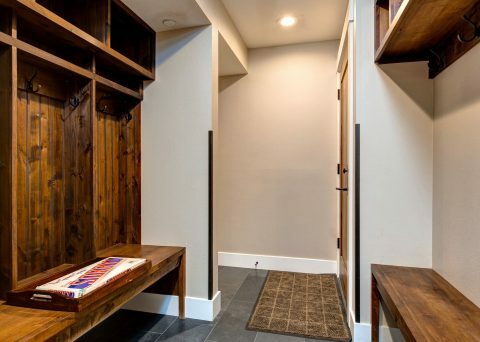 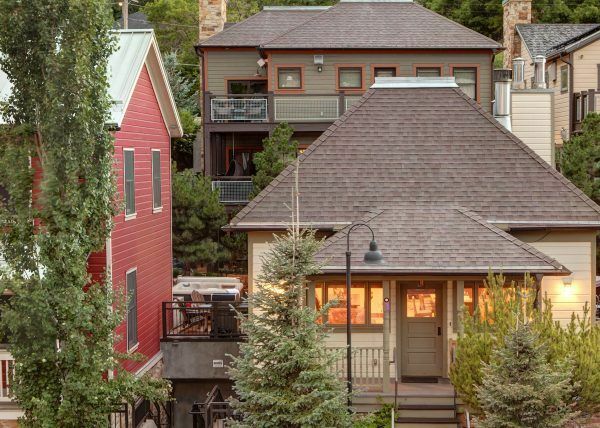 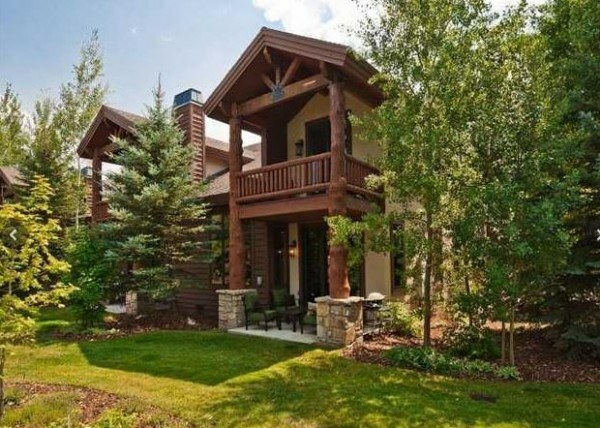 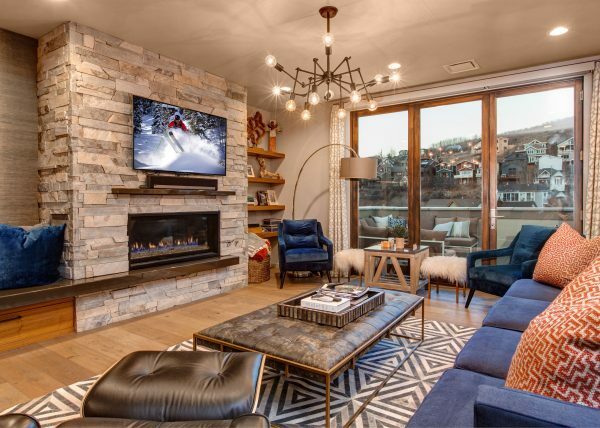 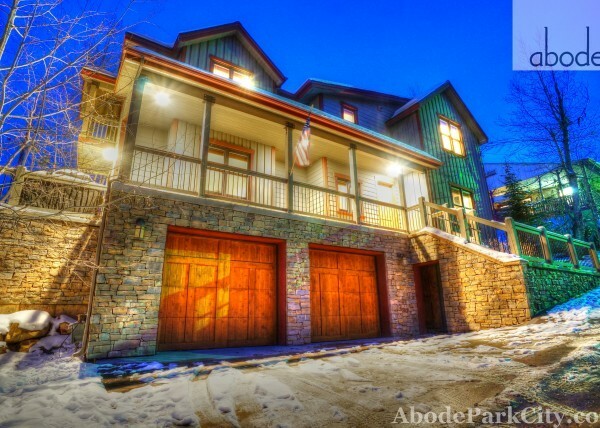 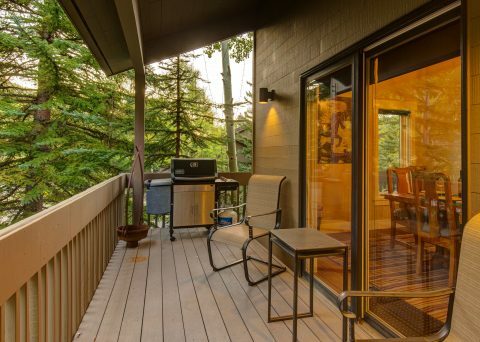 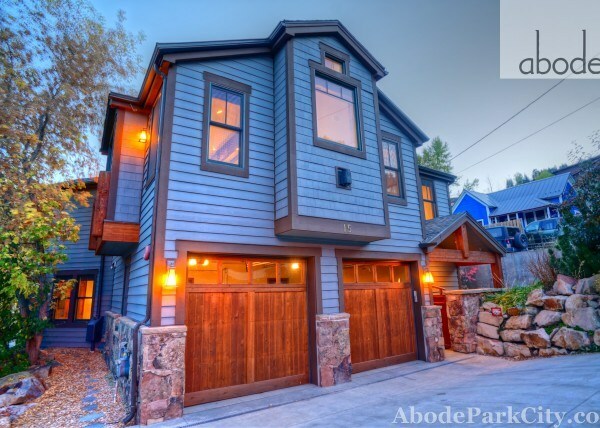 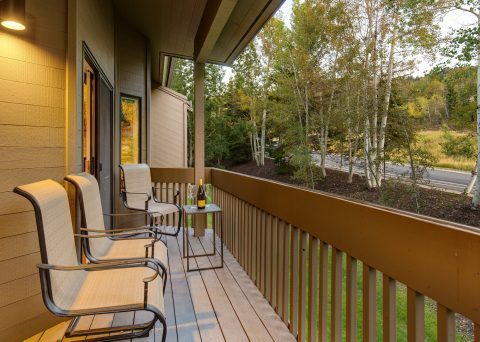 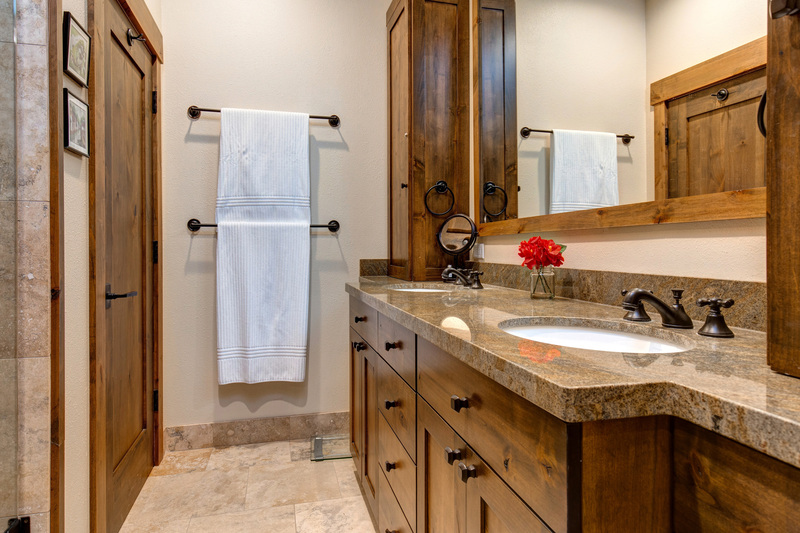 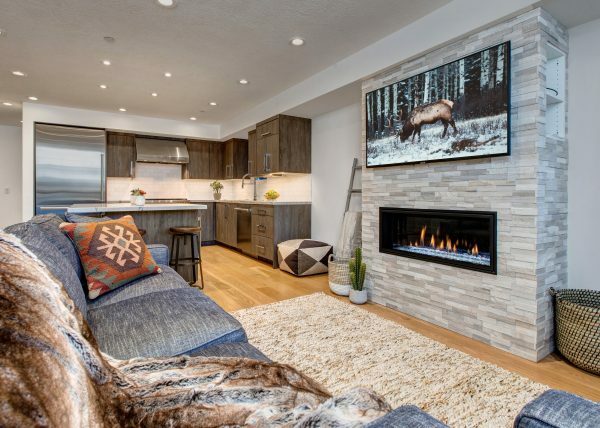 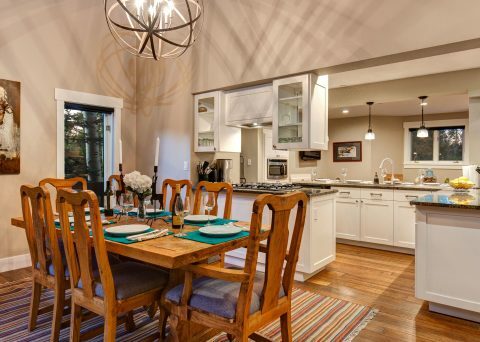 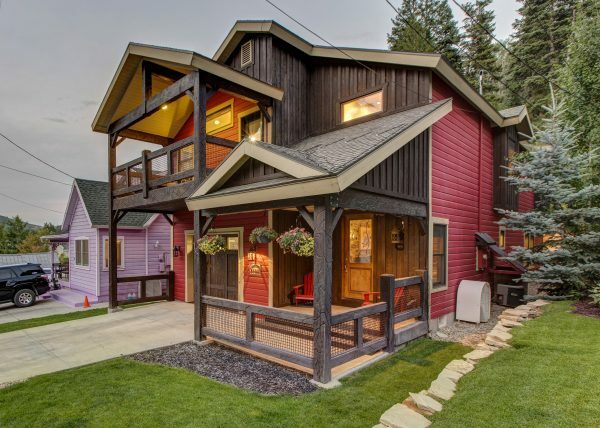 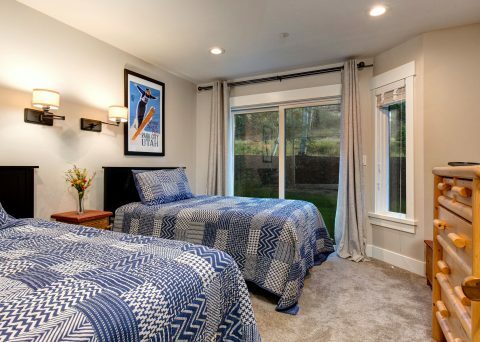 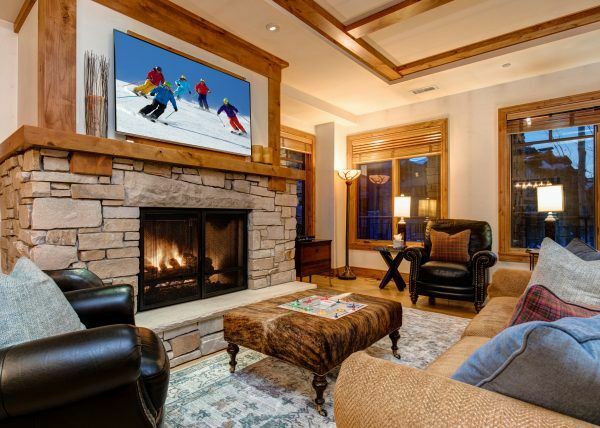 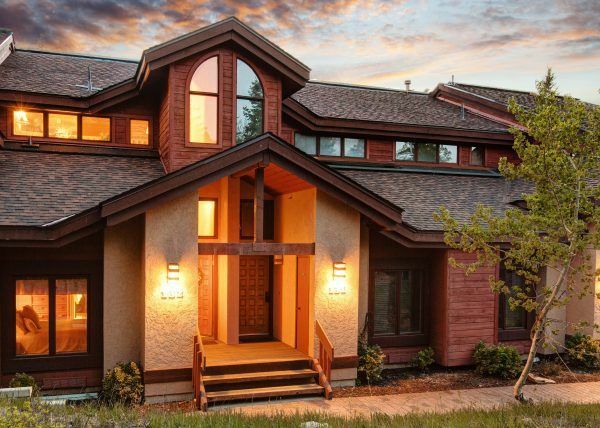 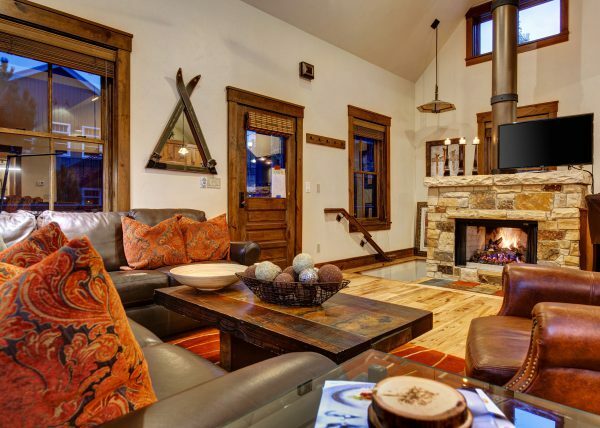 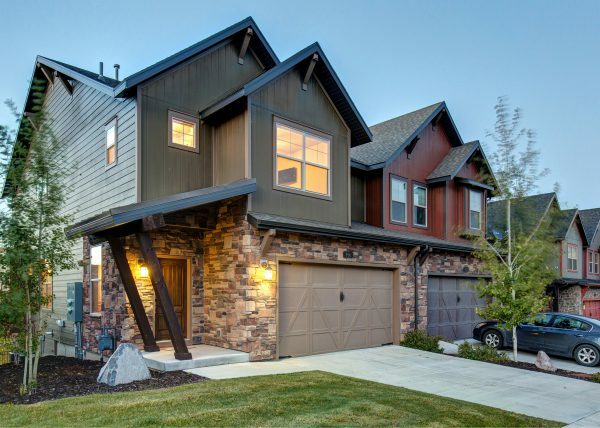 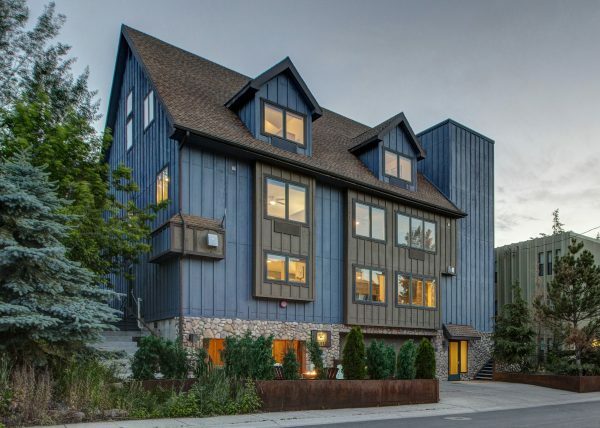 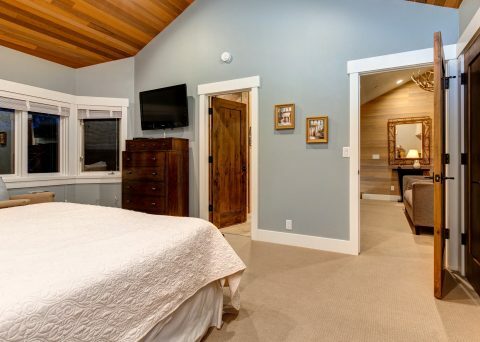 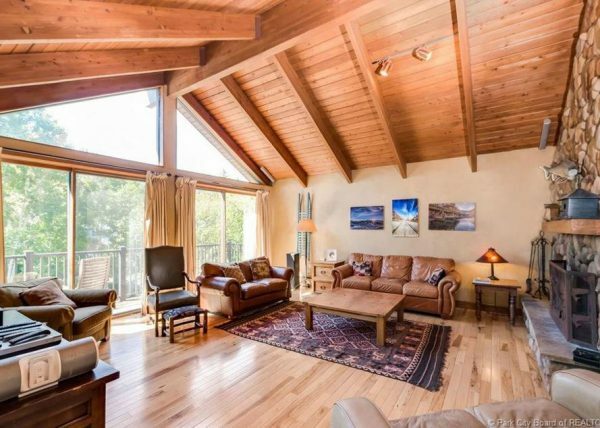 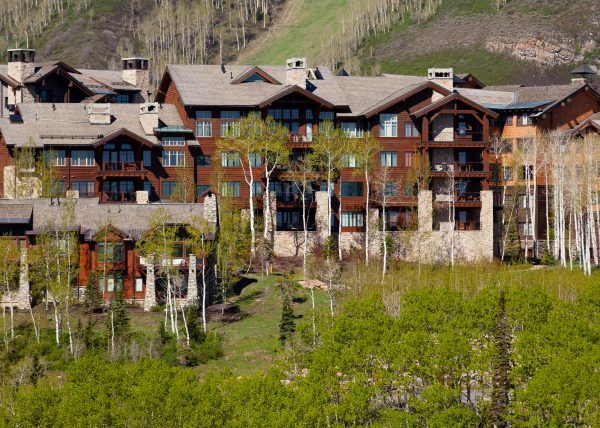 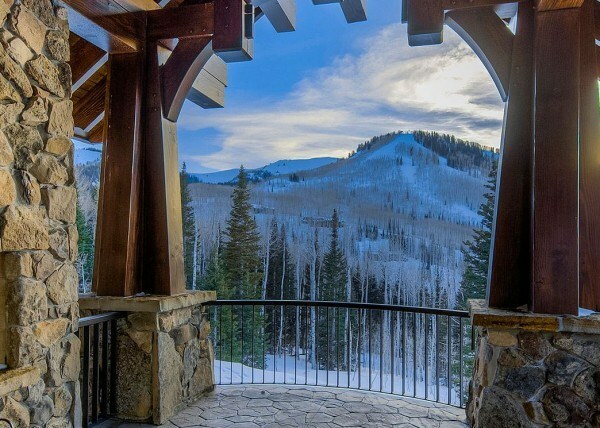 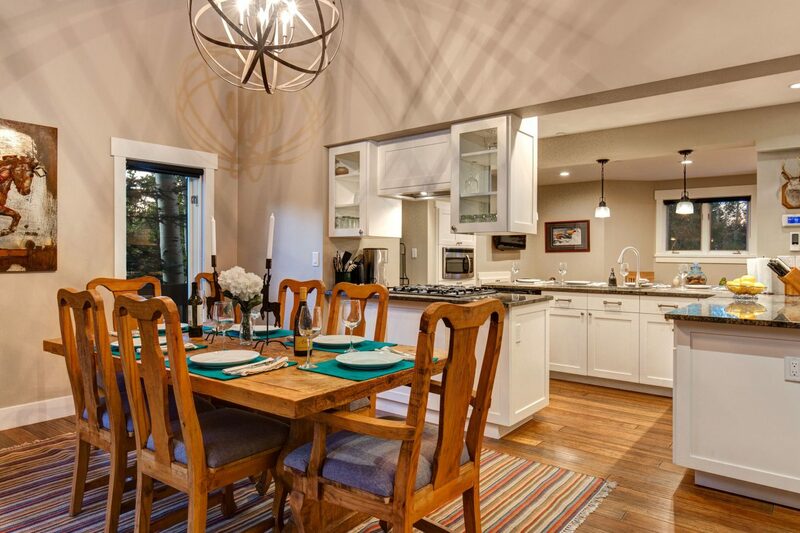 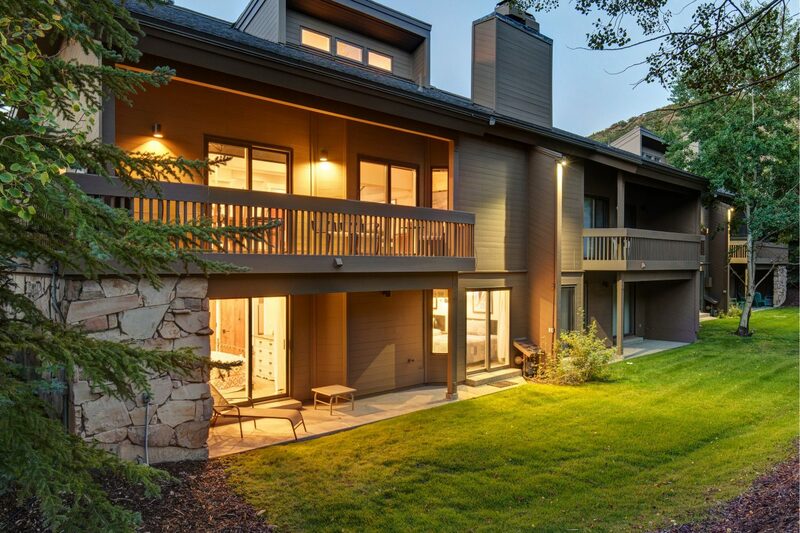 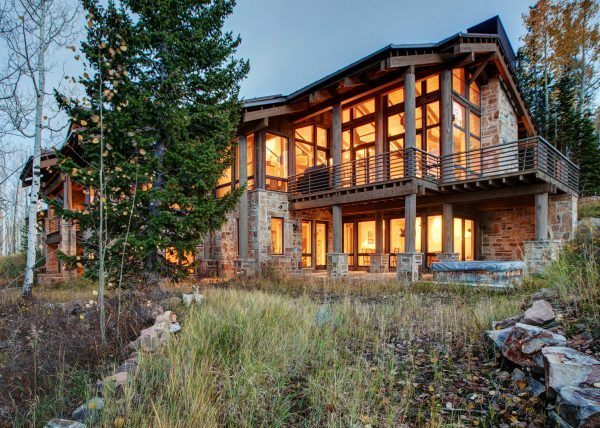 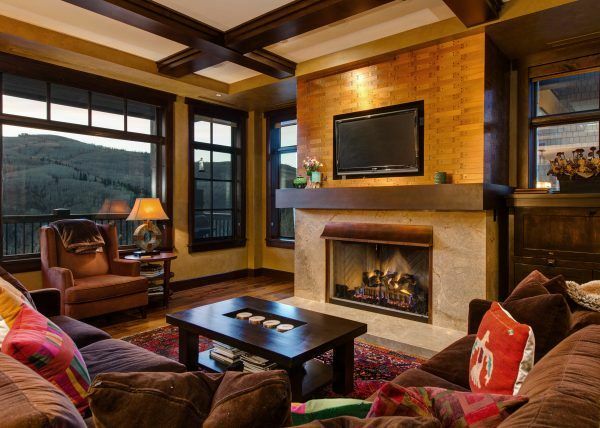 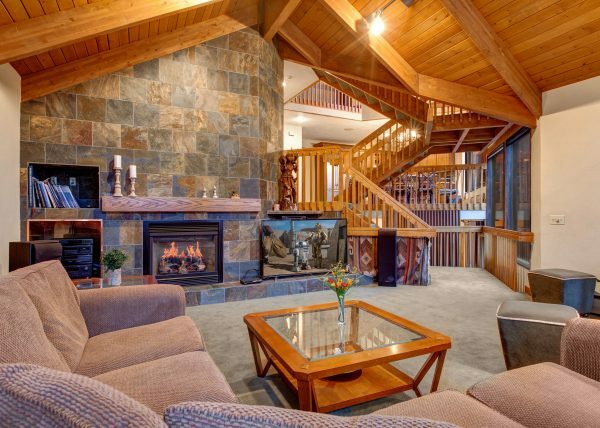 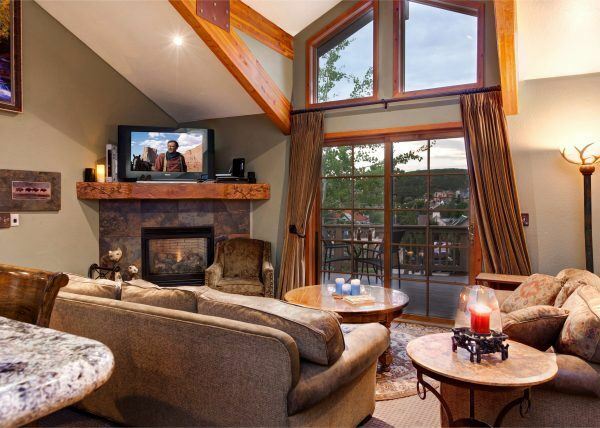 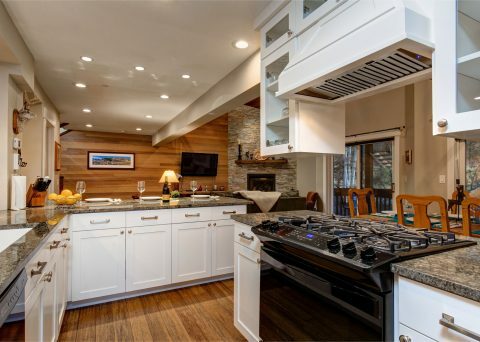 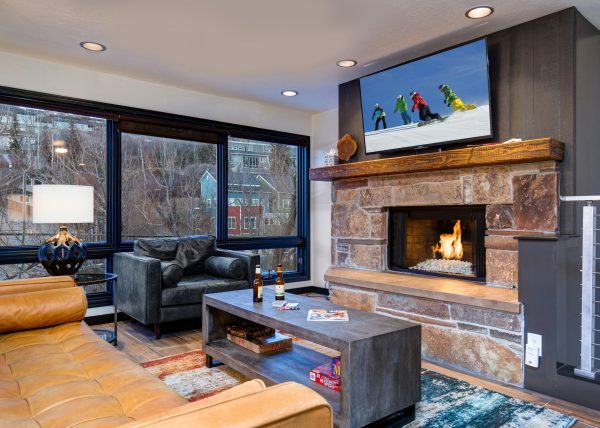 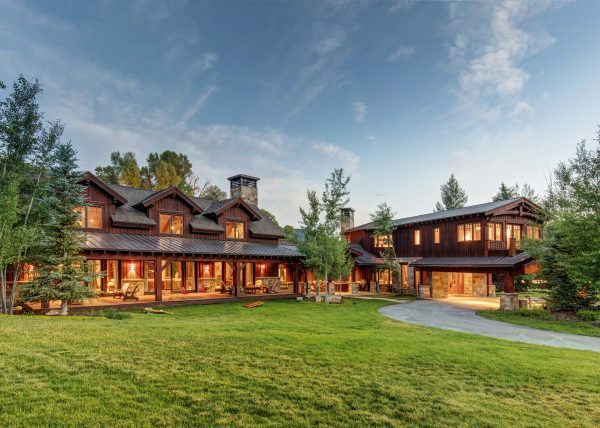 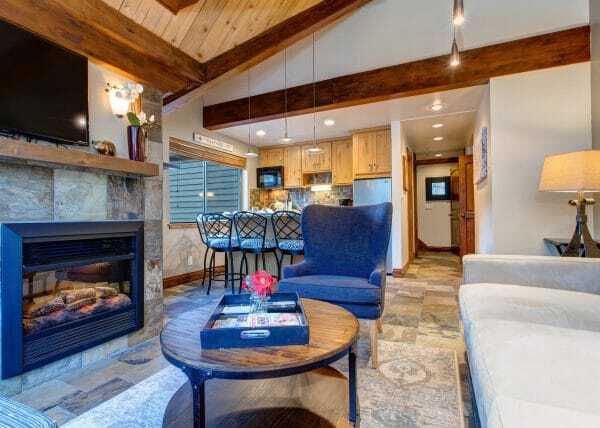 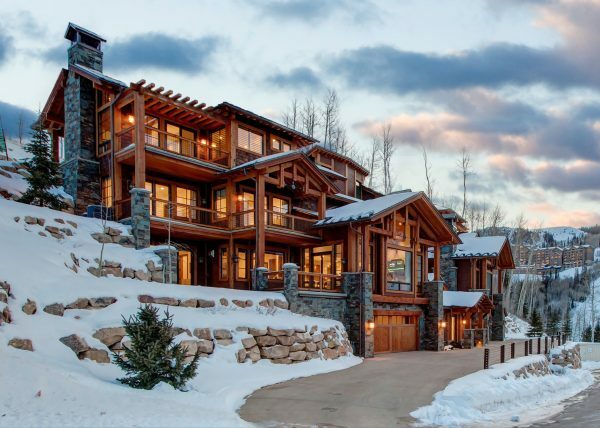 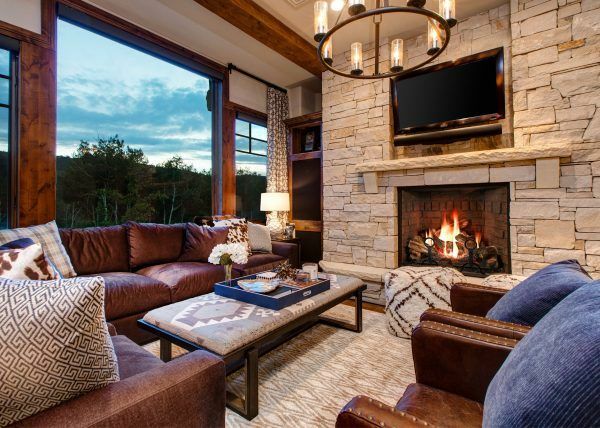 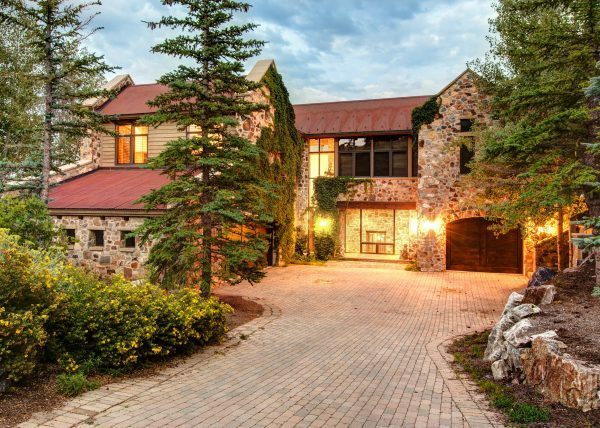 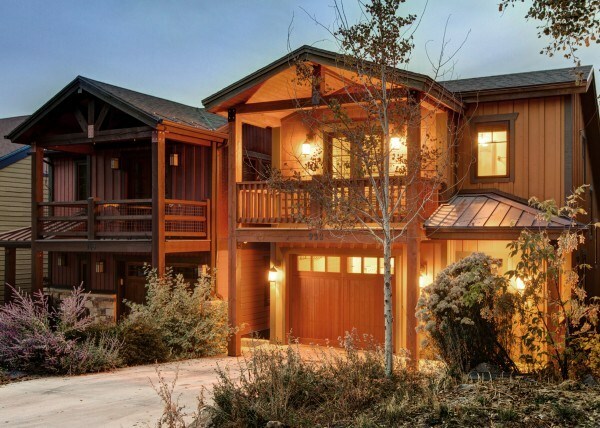 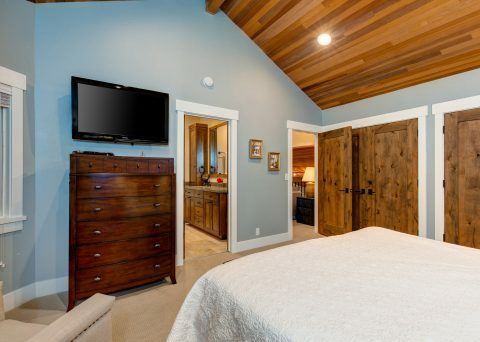 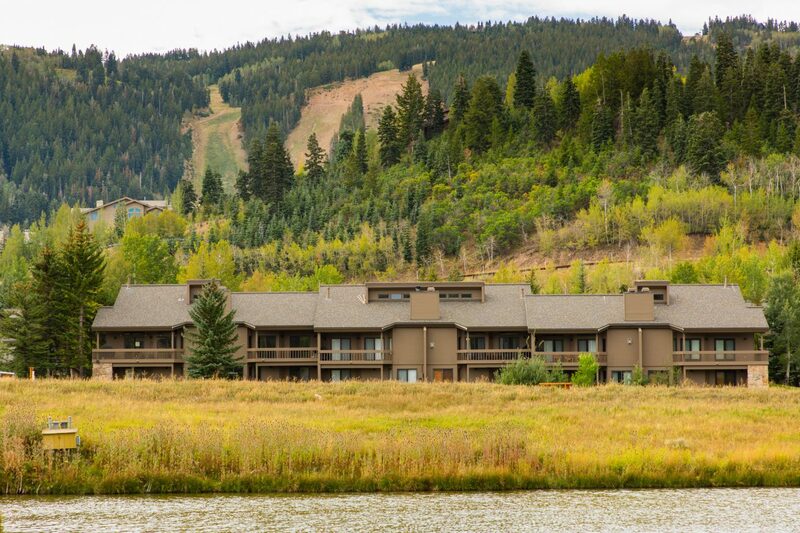 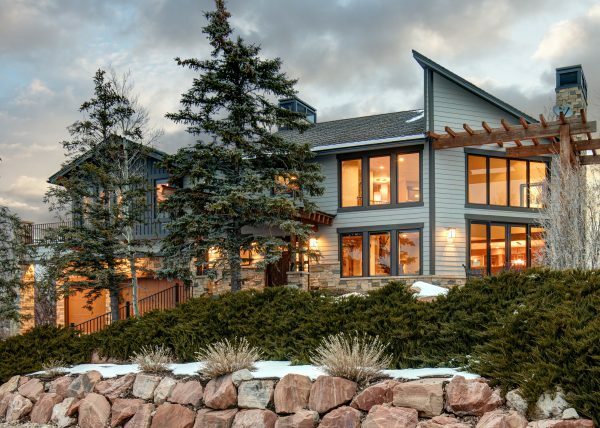 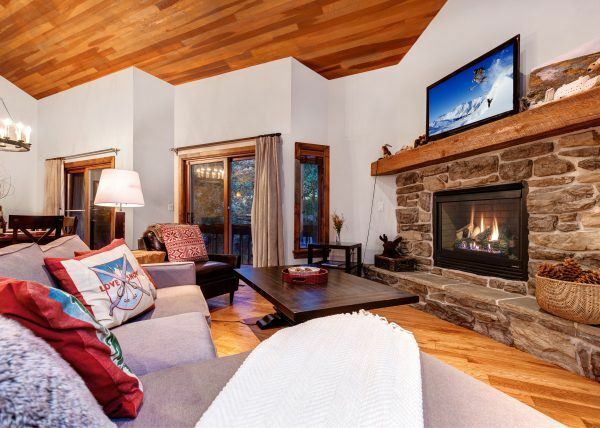 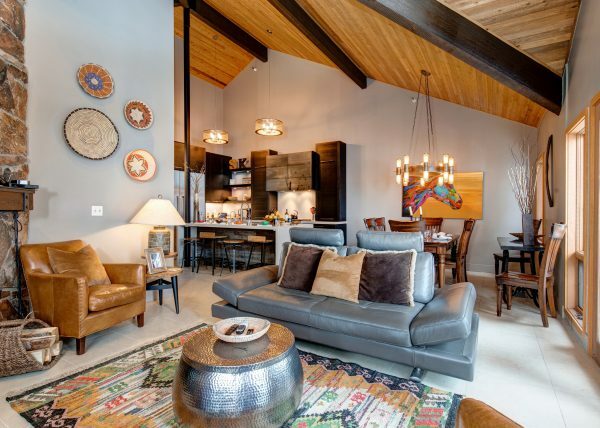 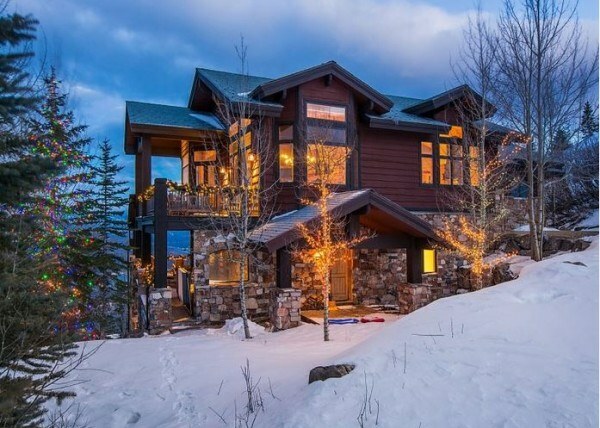 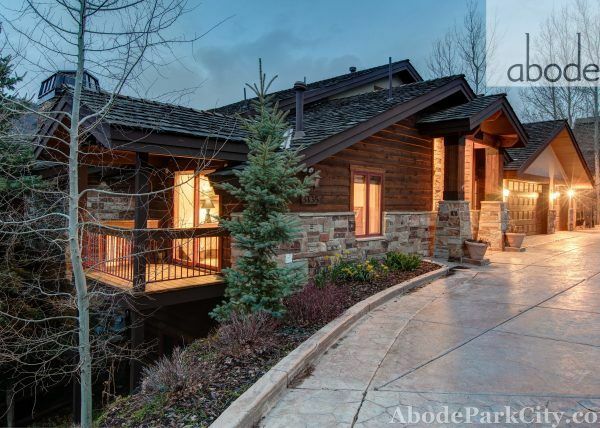 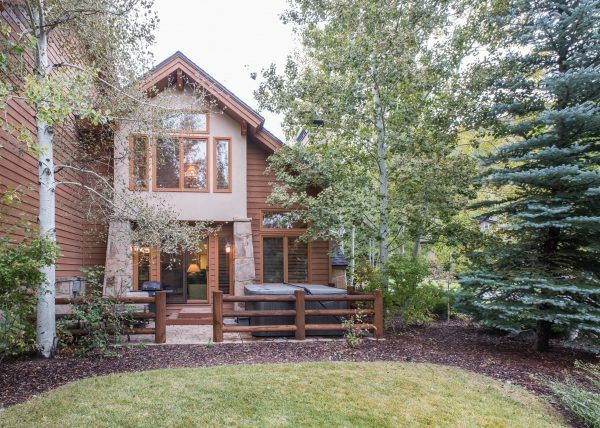 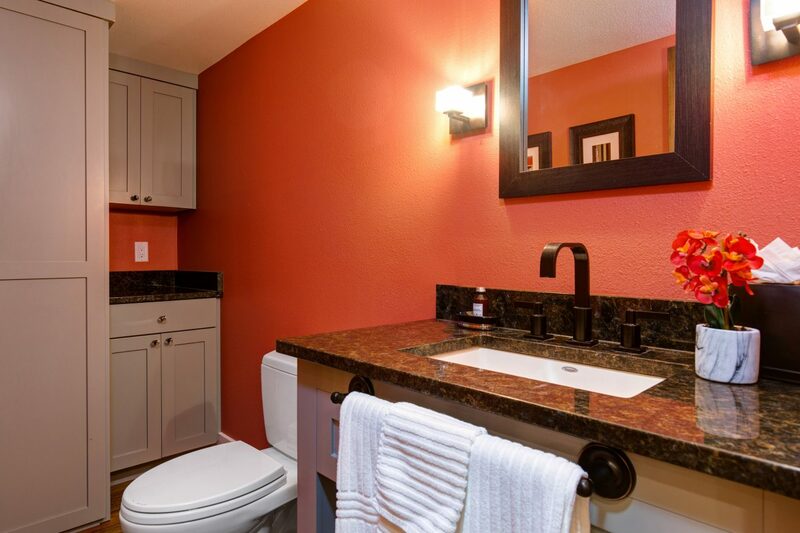 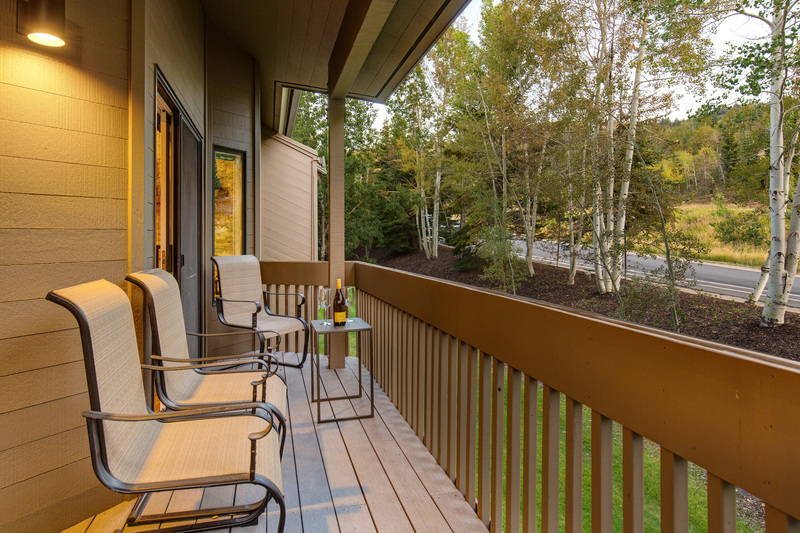 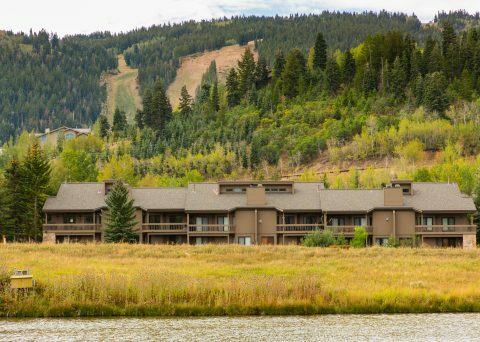 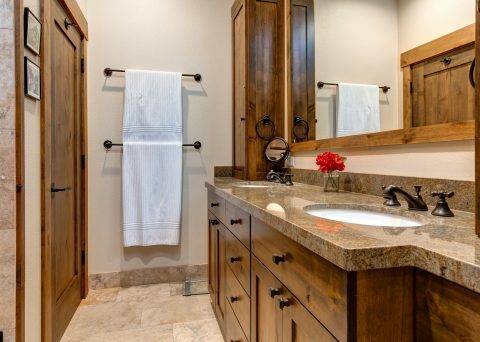 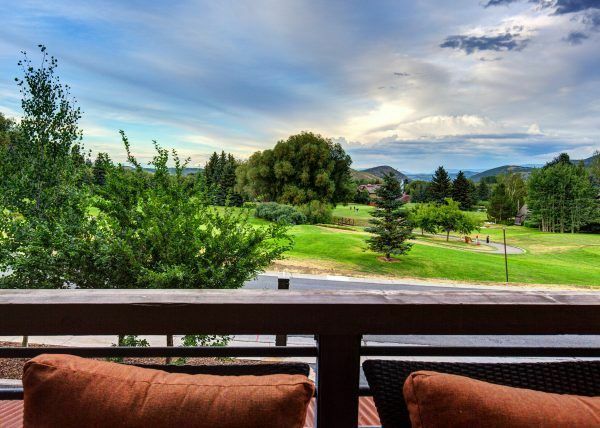 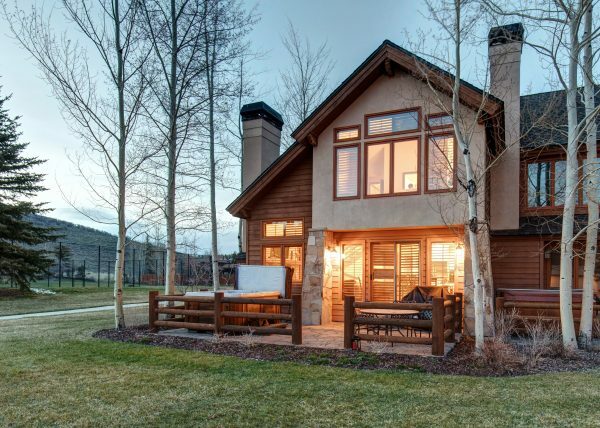 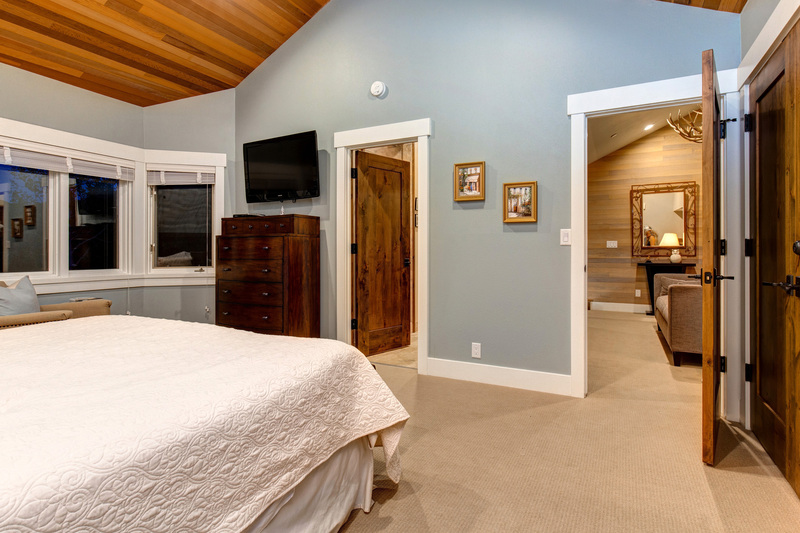 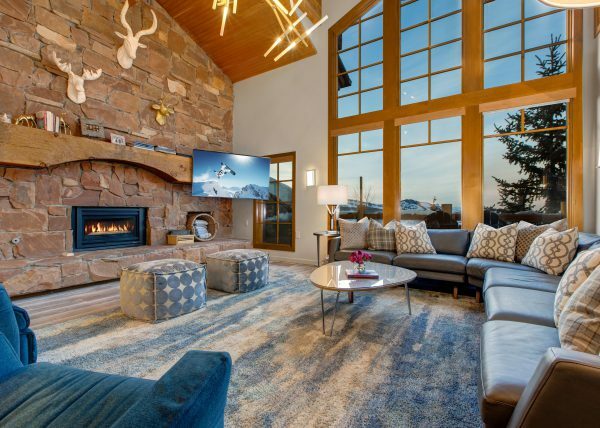 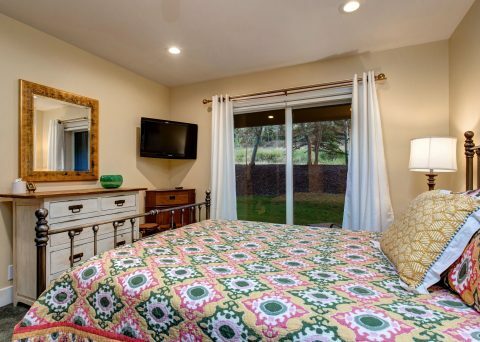 This 3 bedroom 3.5 bath town home is ideal for a relaxing ski vacation. 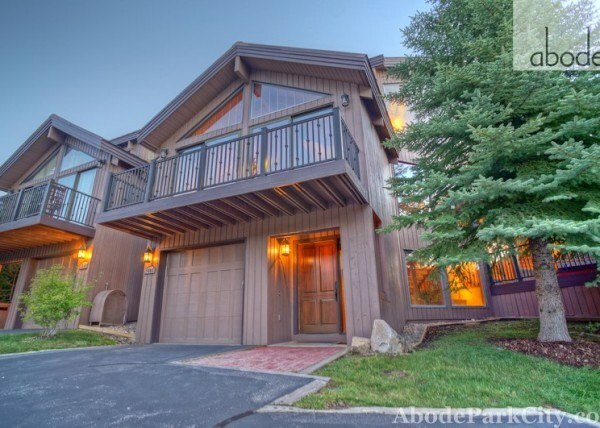 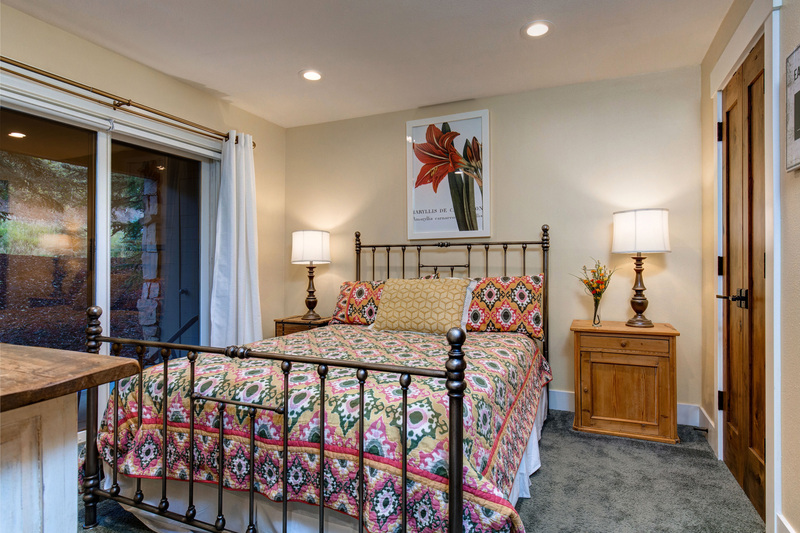 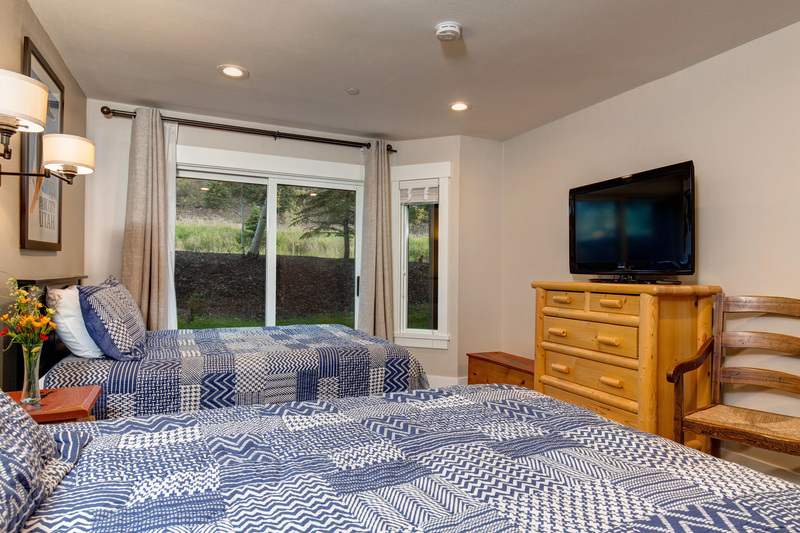 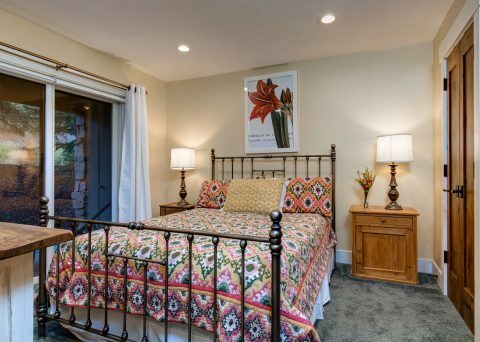 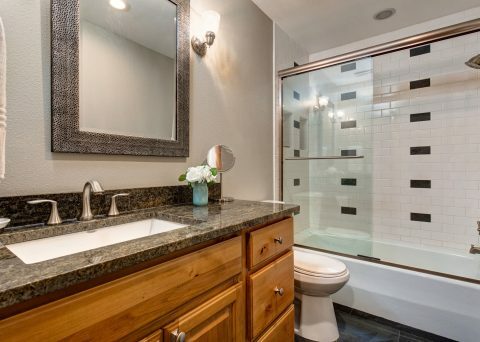 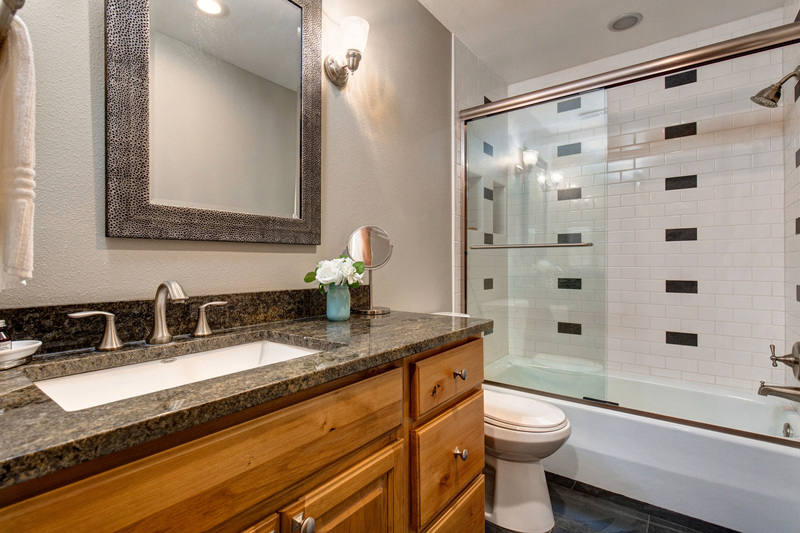 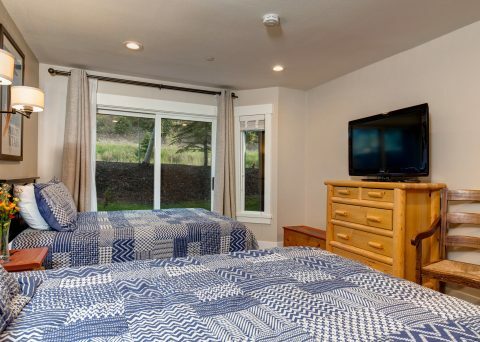 For further enjoyment this unit is located directly across from the year round heated pool and hot tubs.